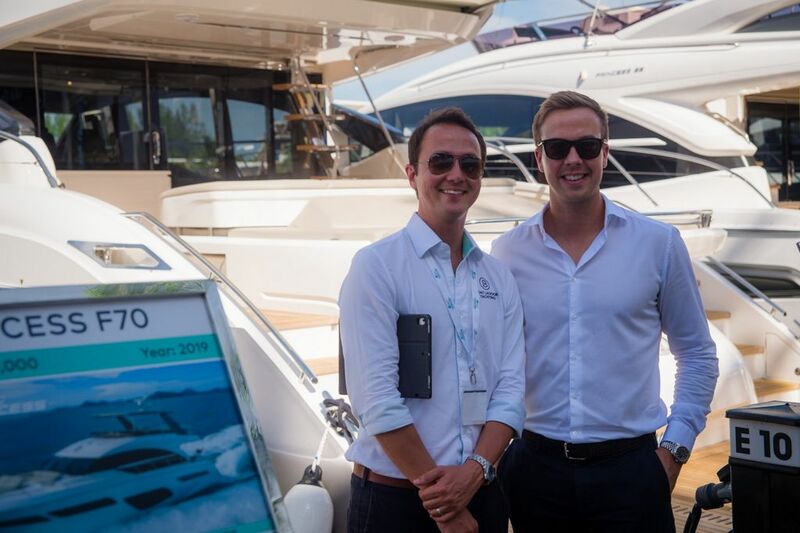 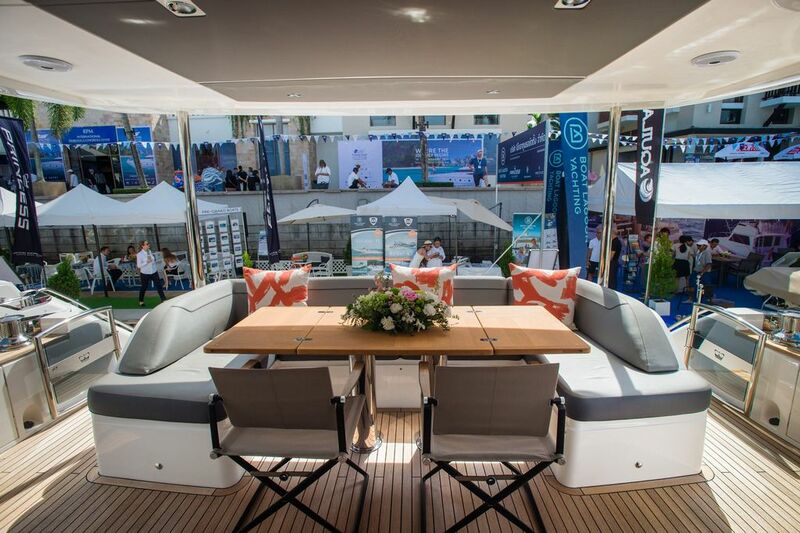 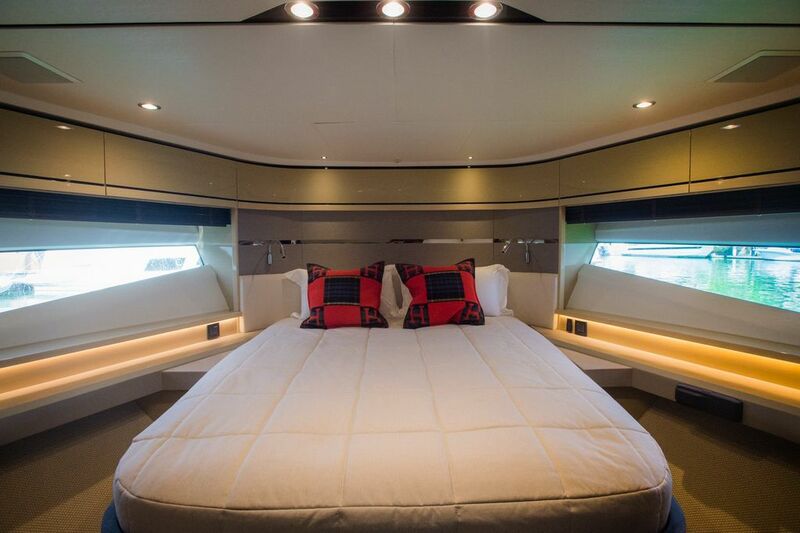 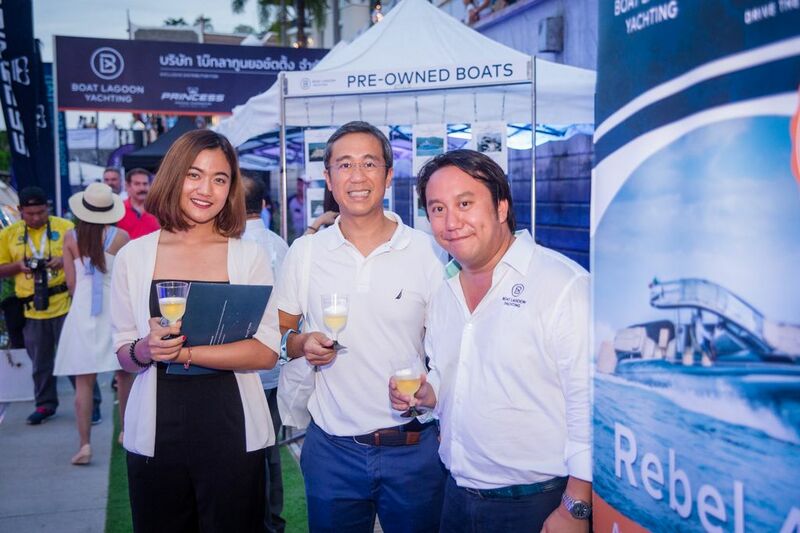 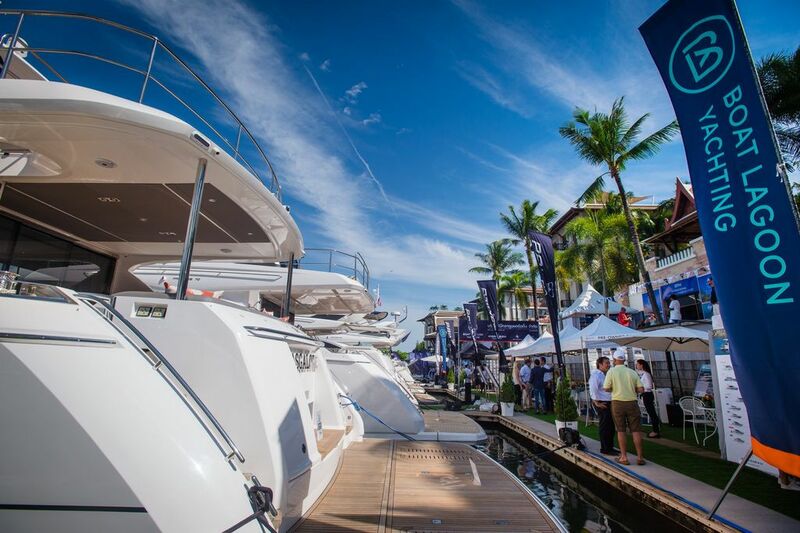 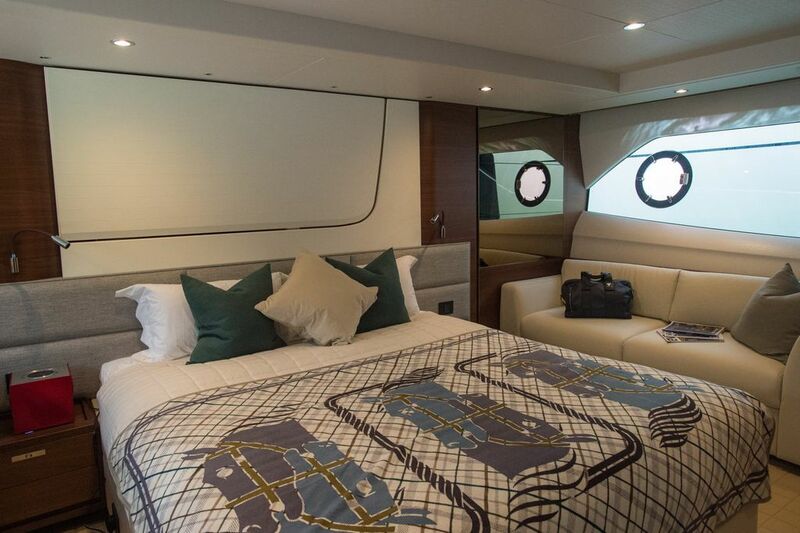 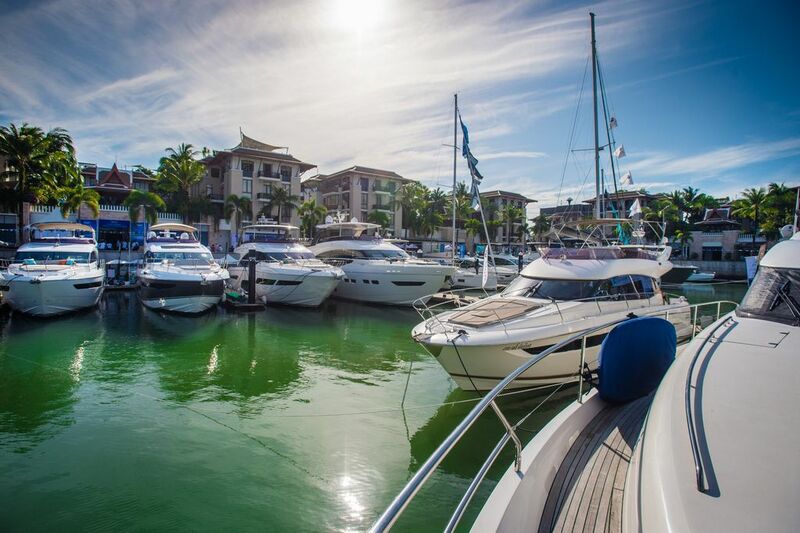 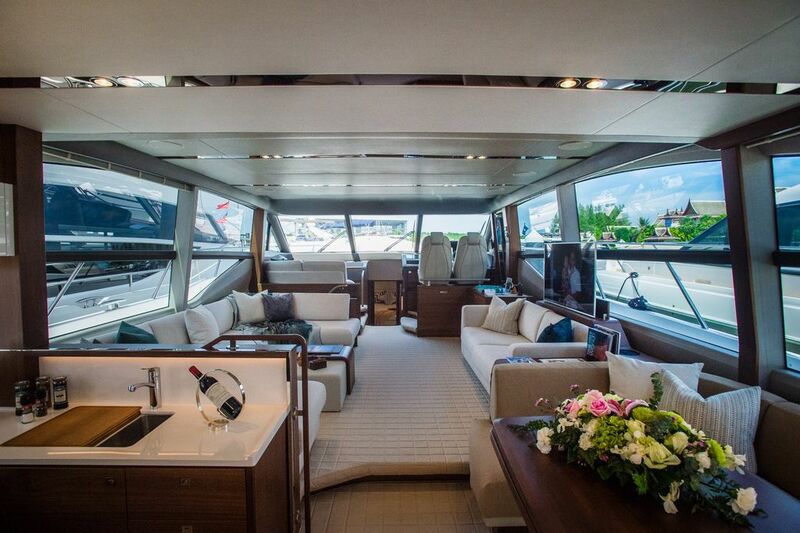 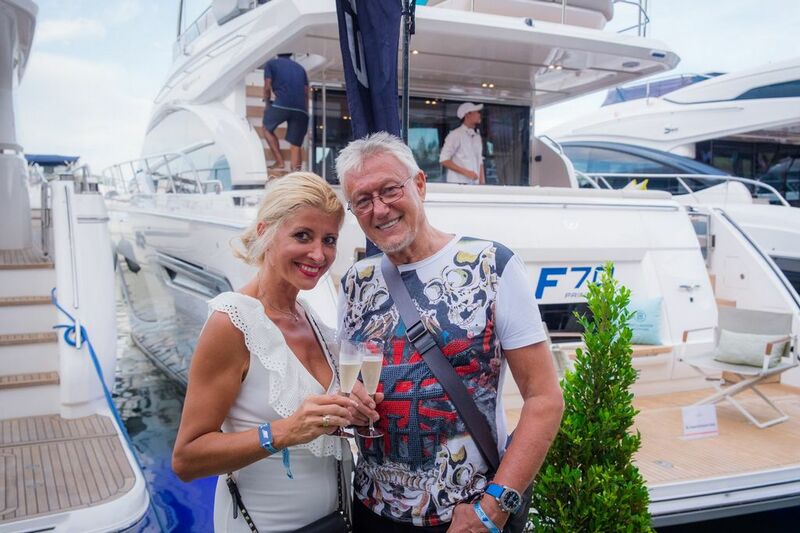 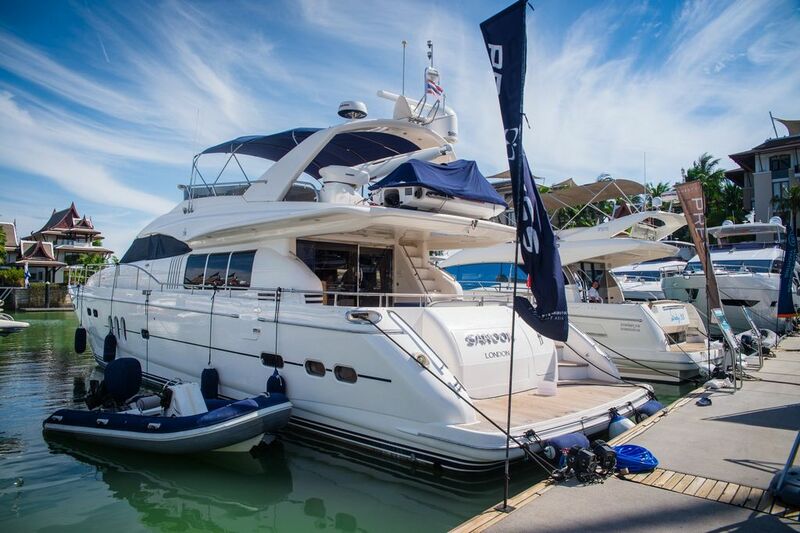 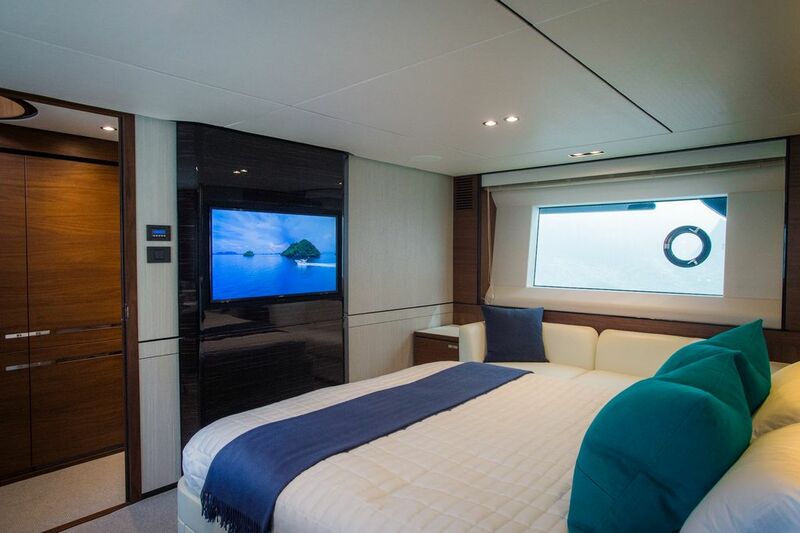 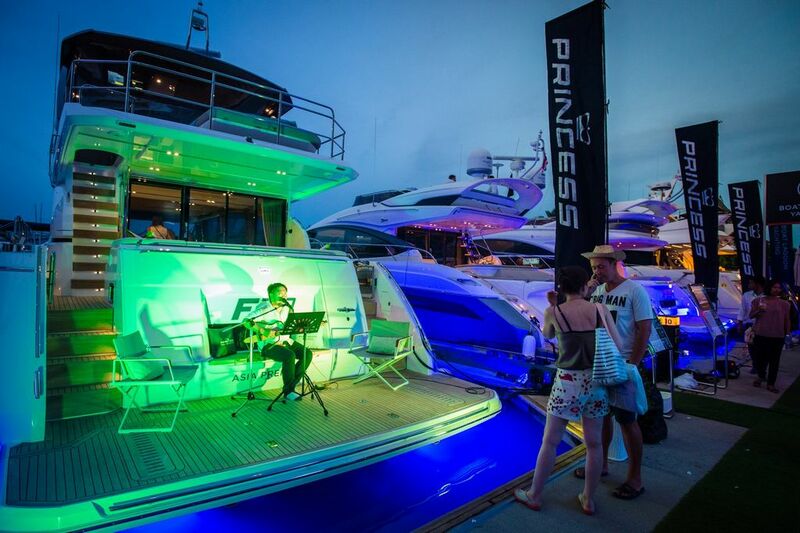 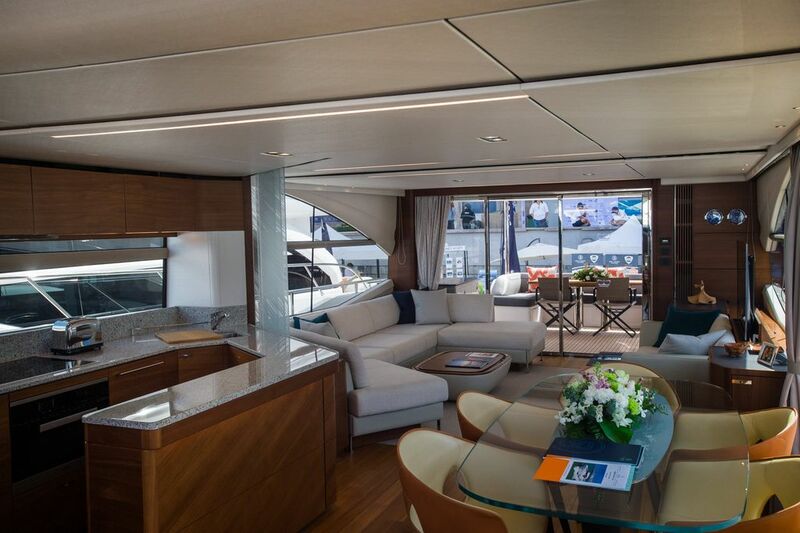 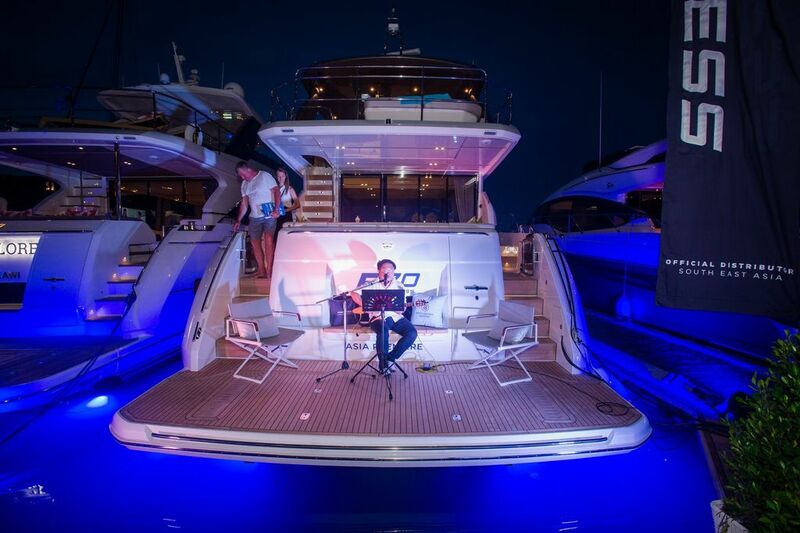 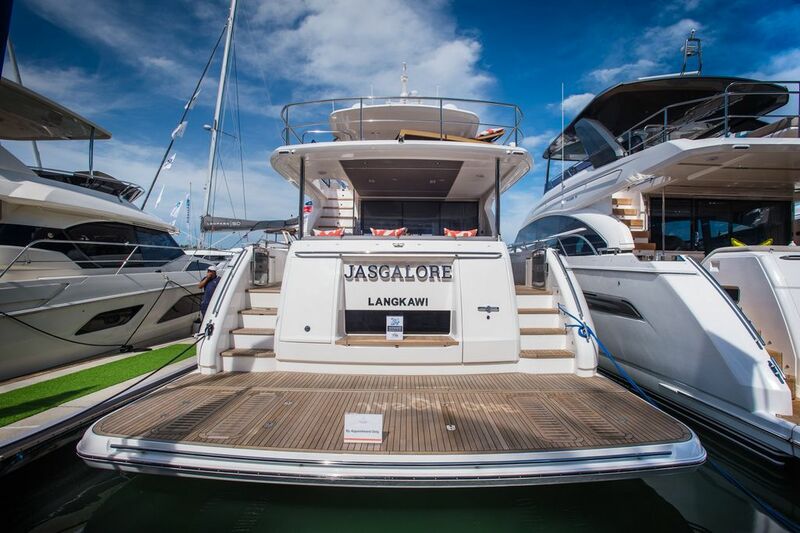 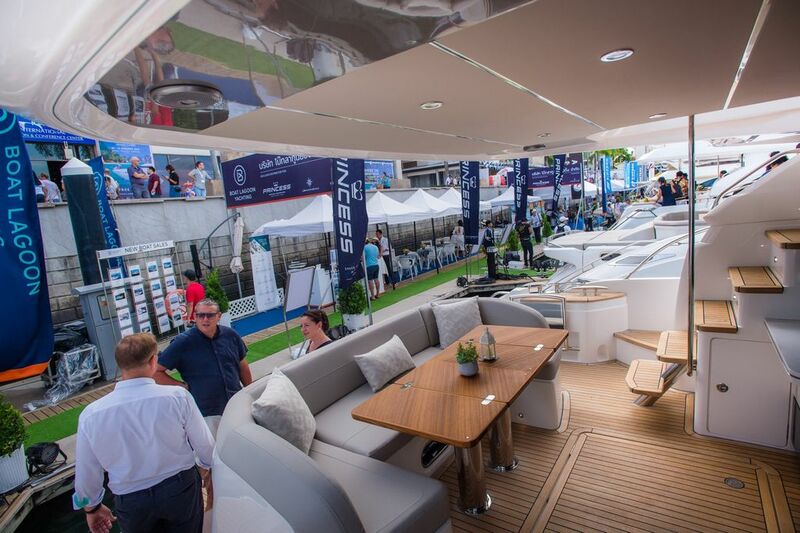 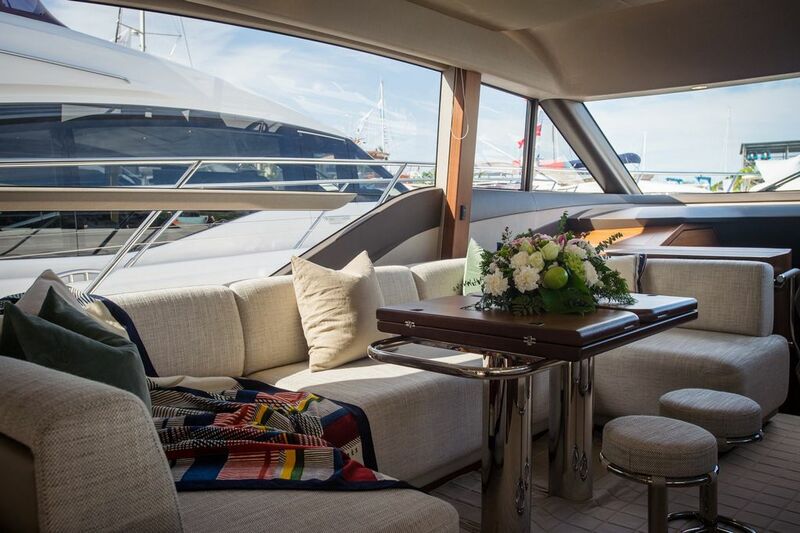 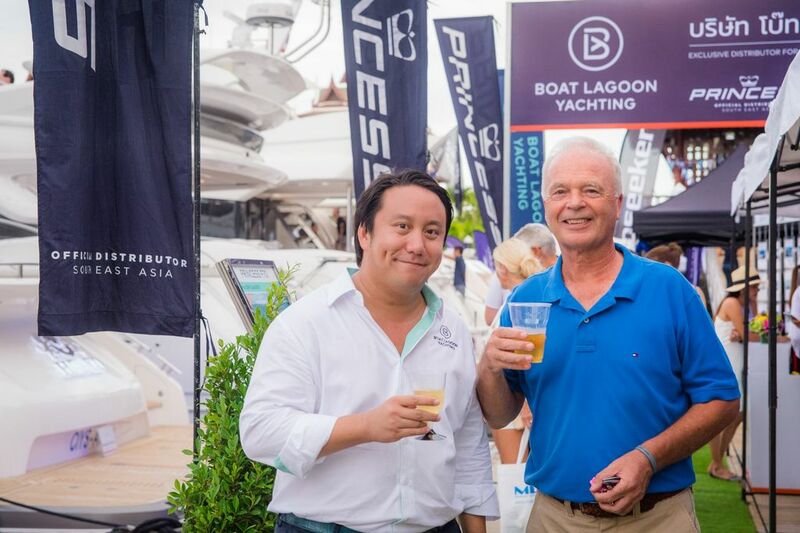 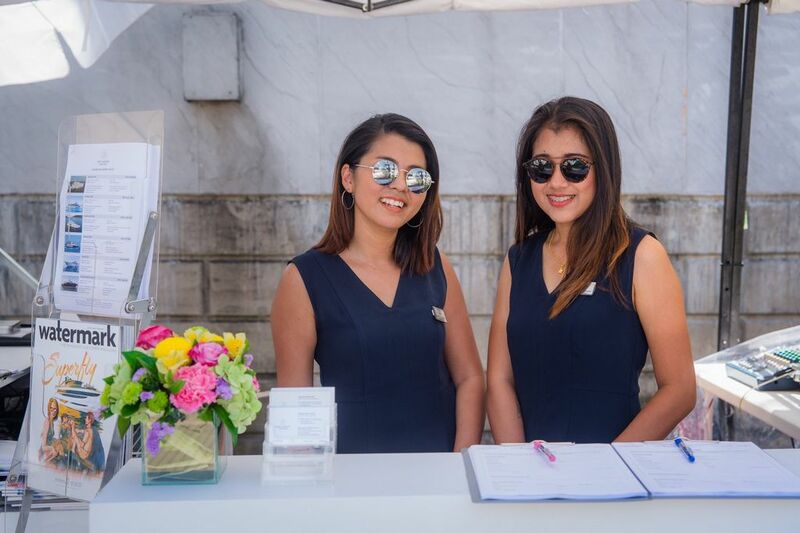 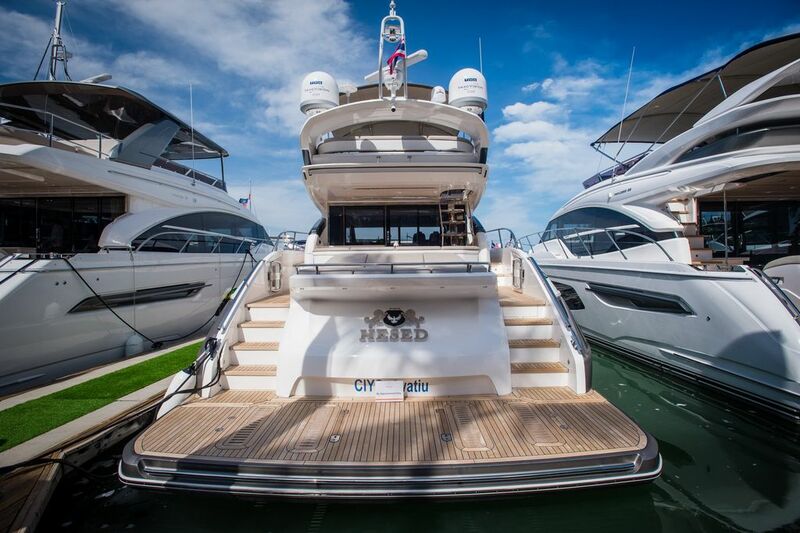 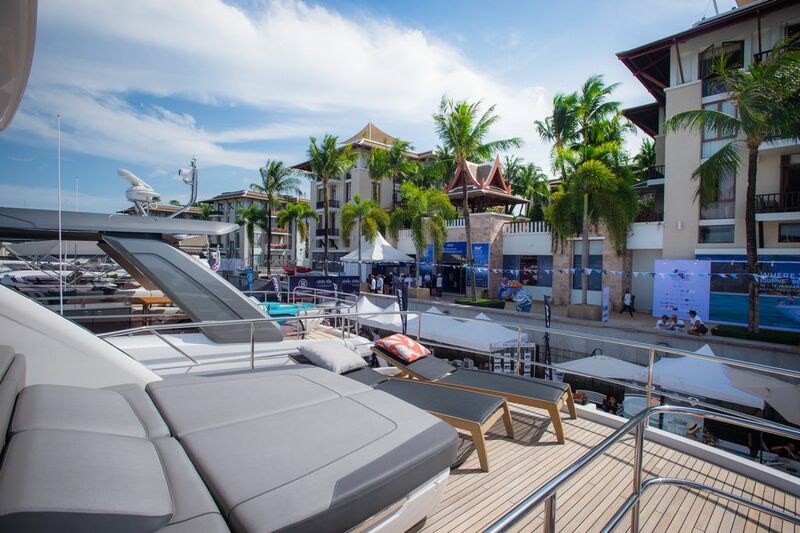 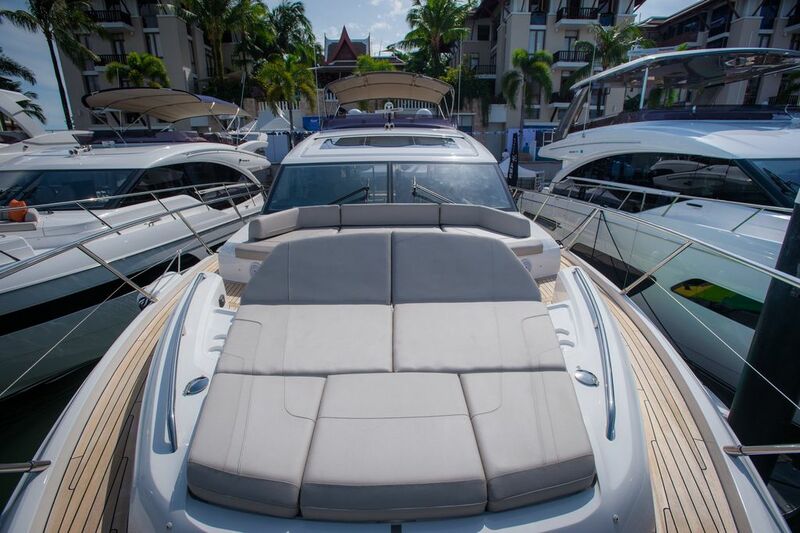 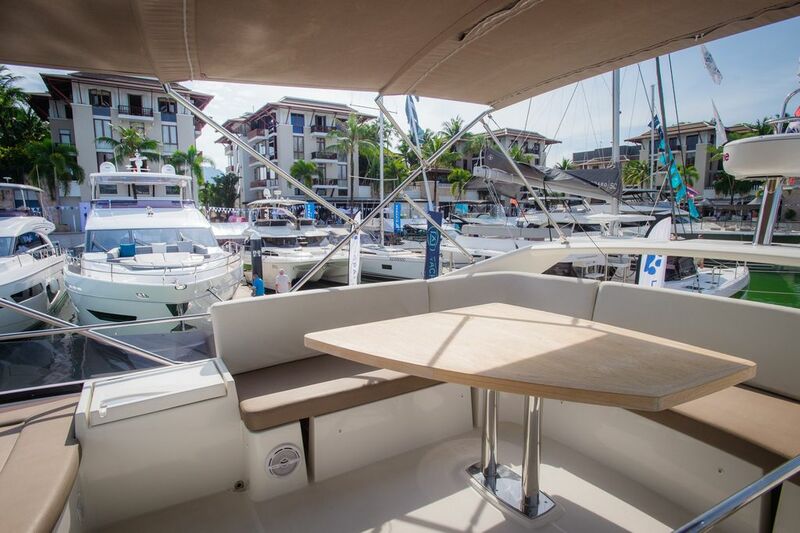 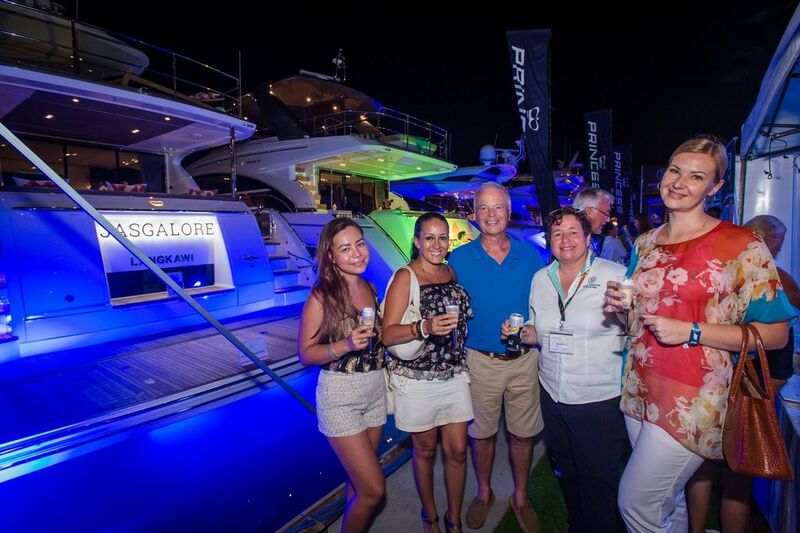 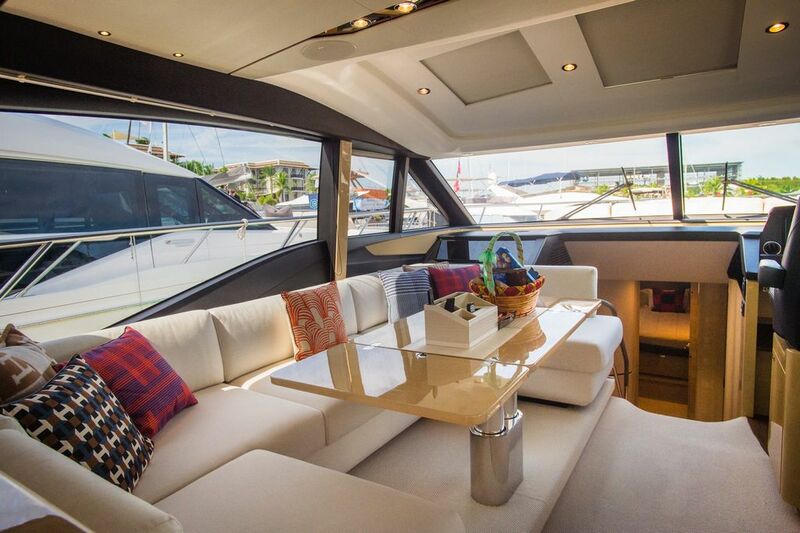 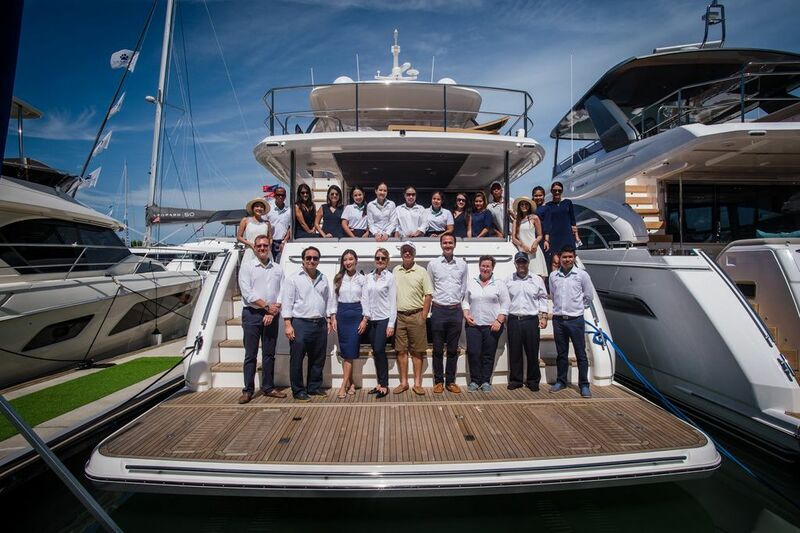 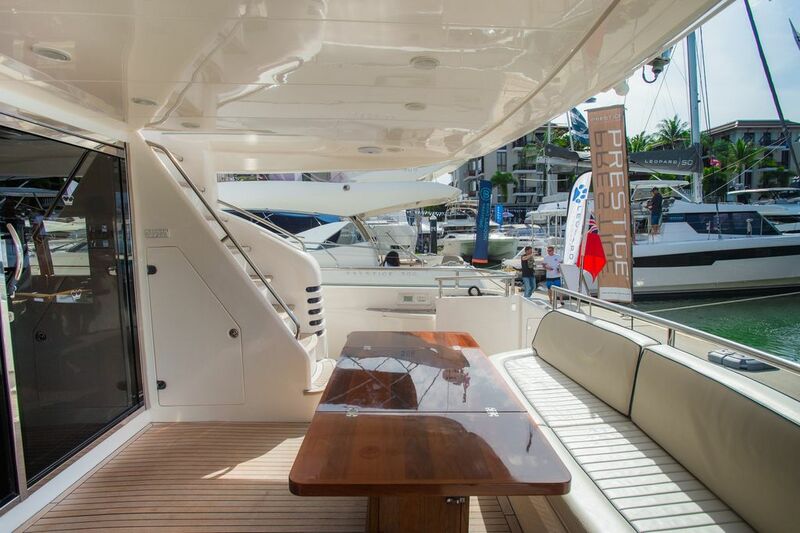 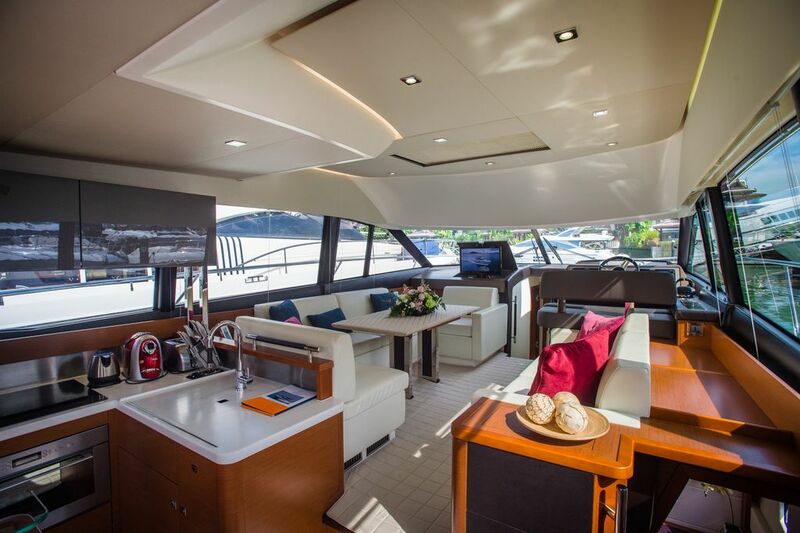 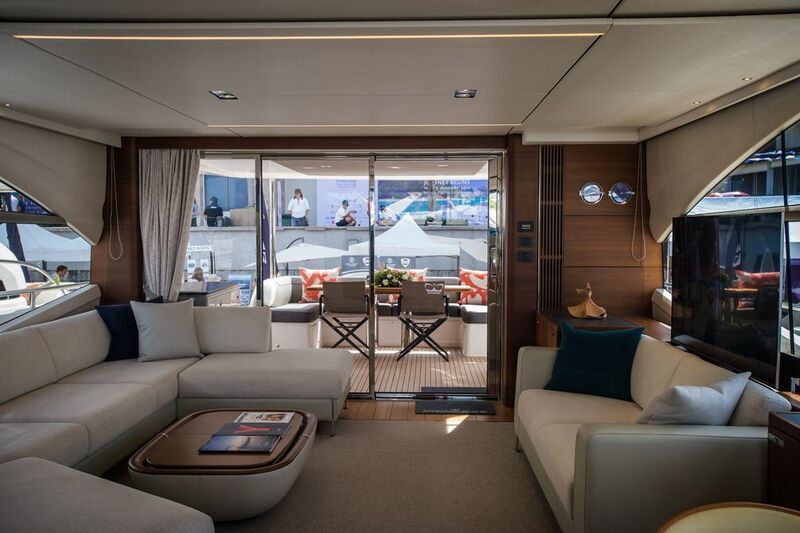 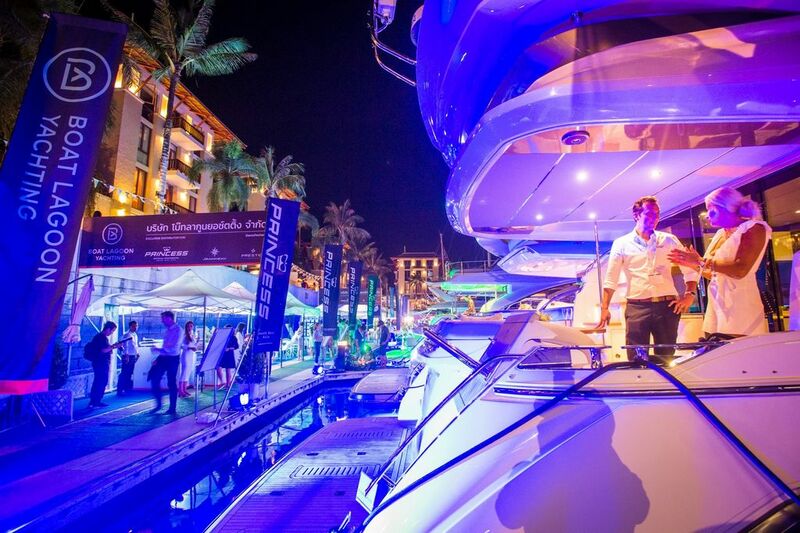 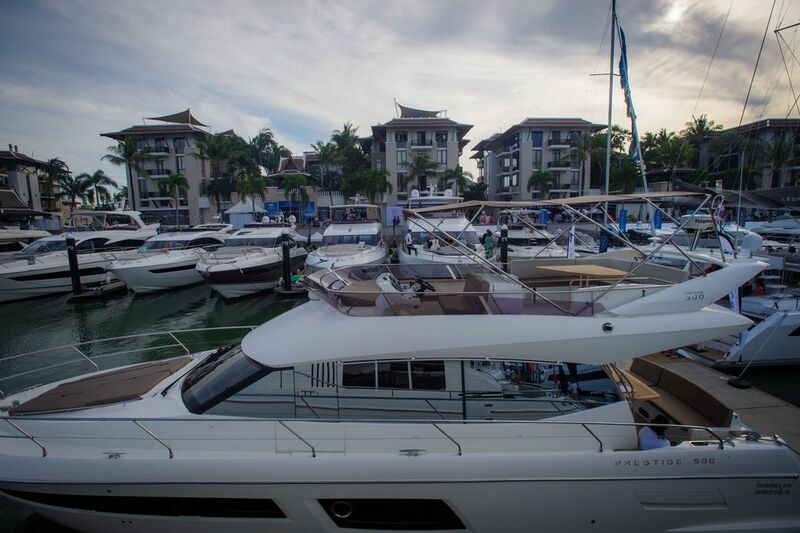 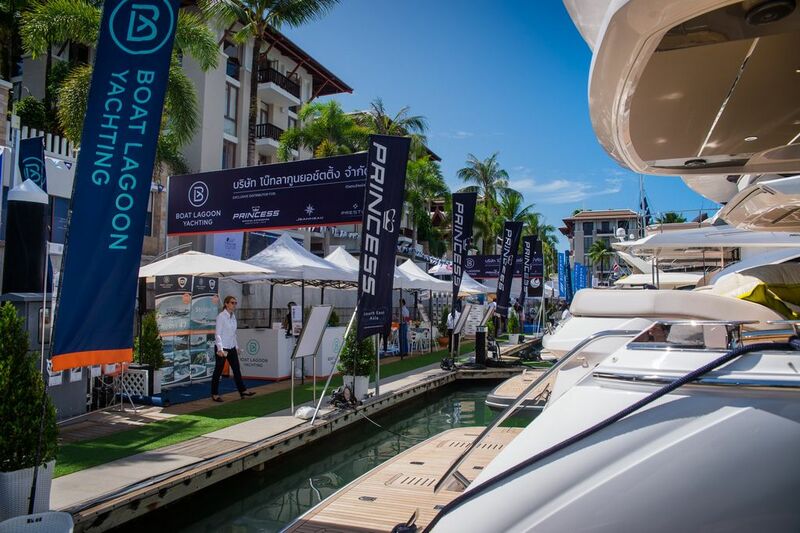 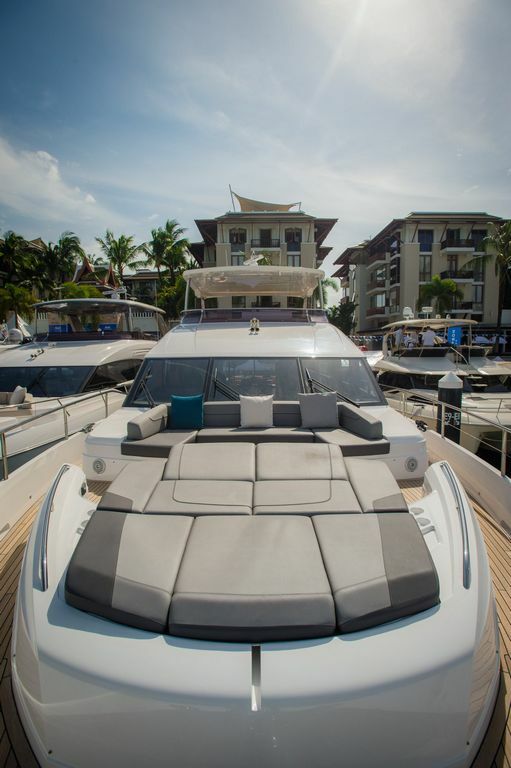 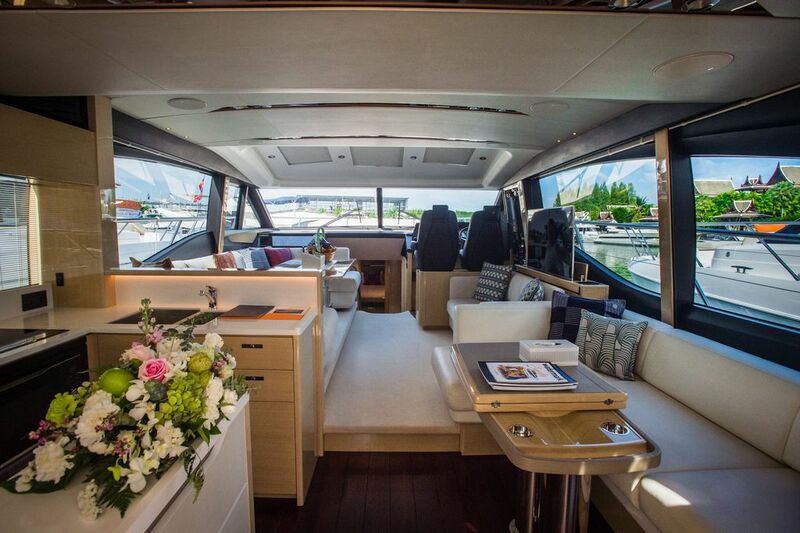 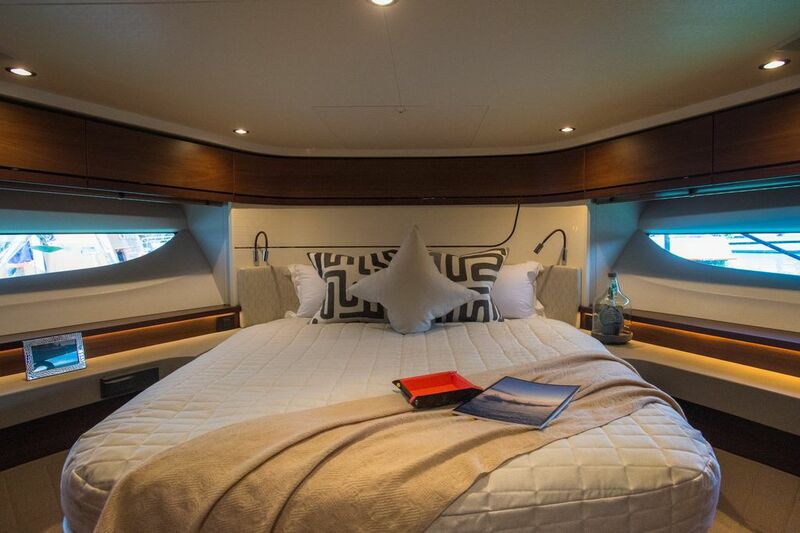 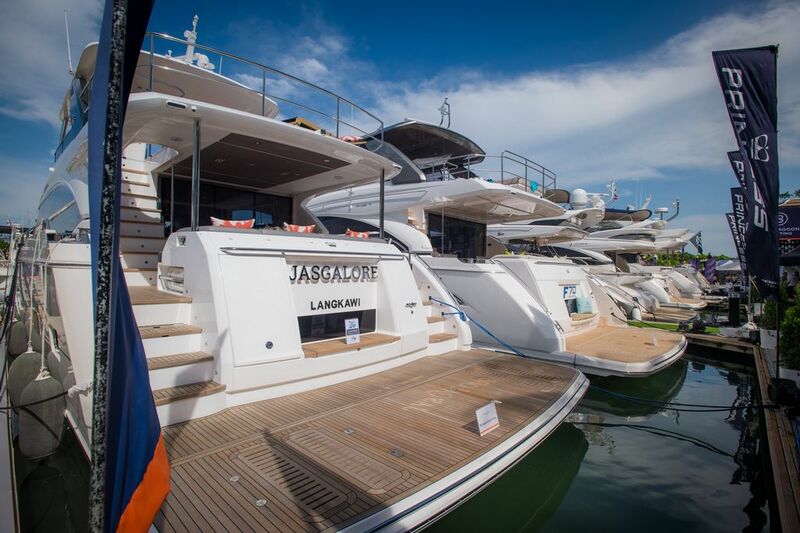 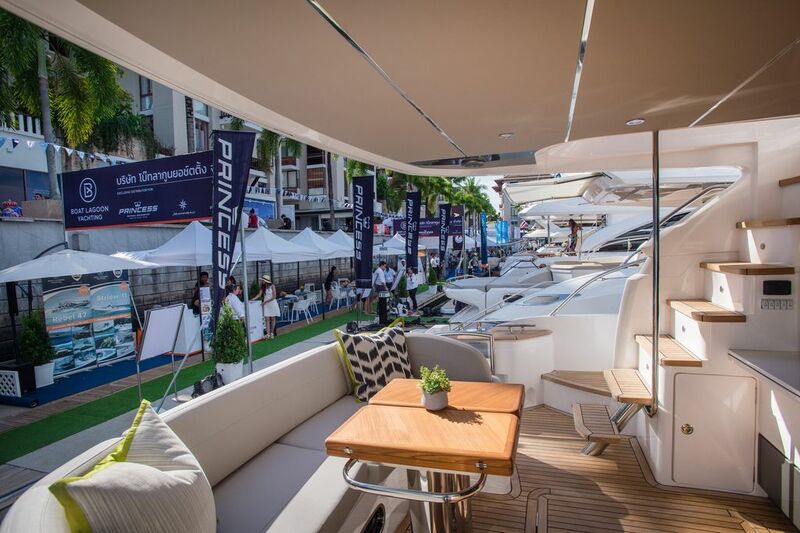 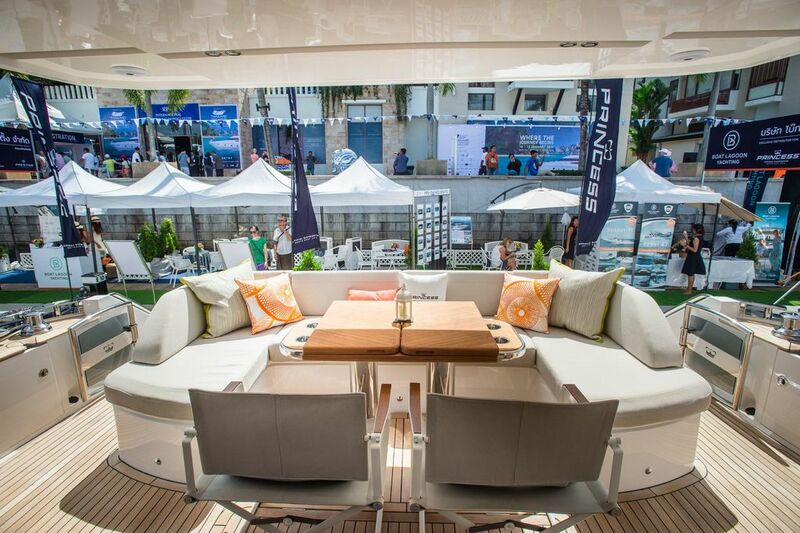 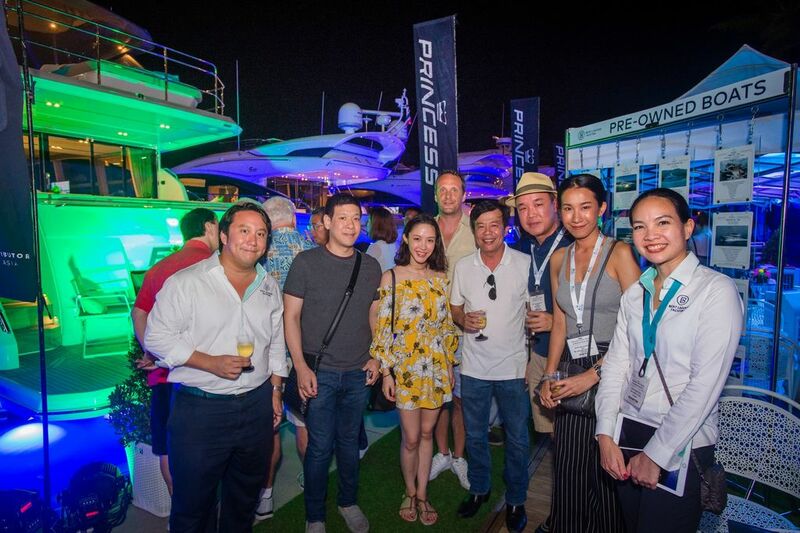 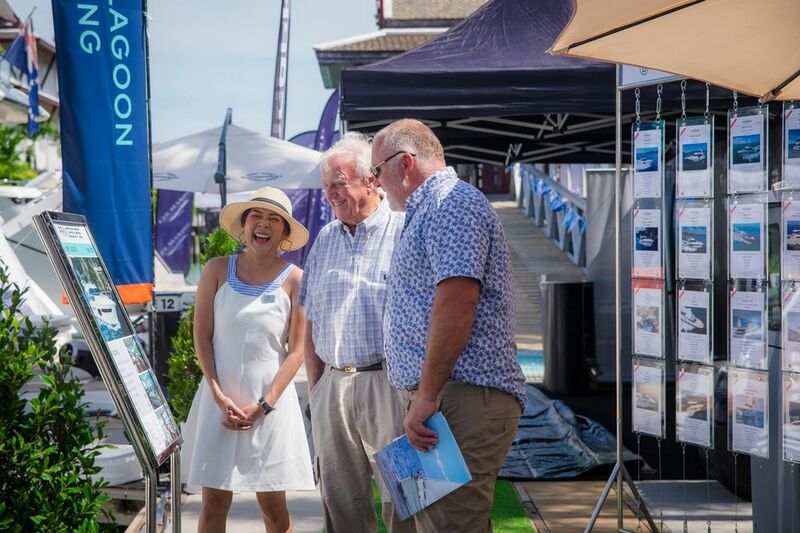 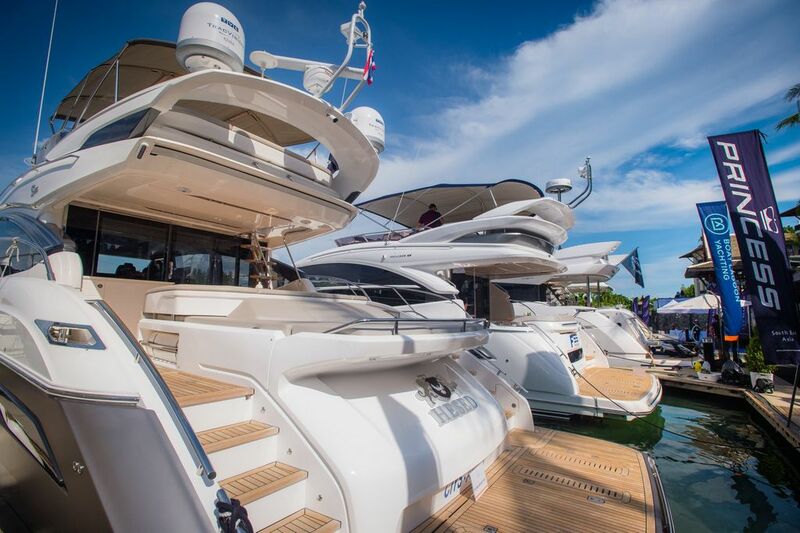 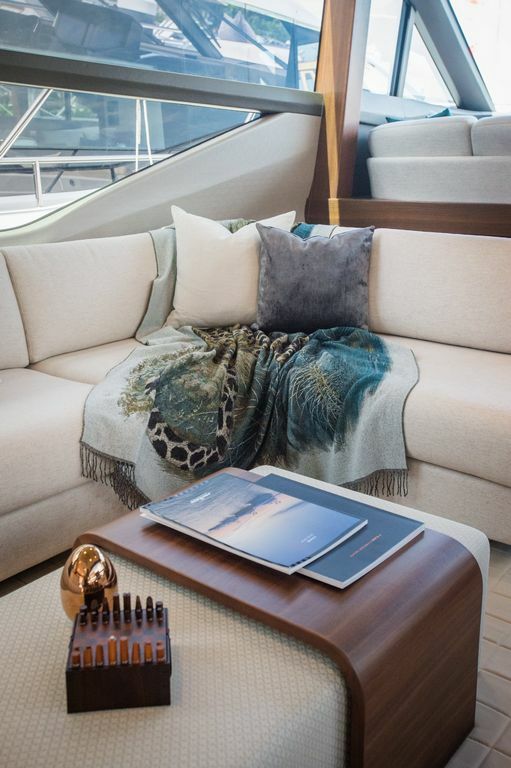 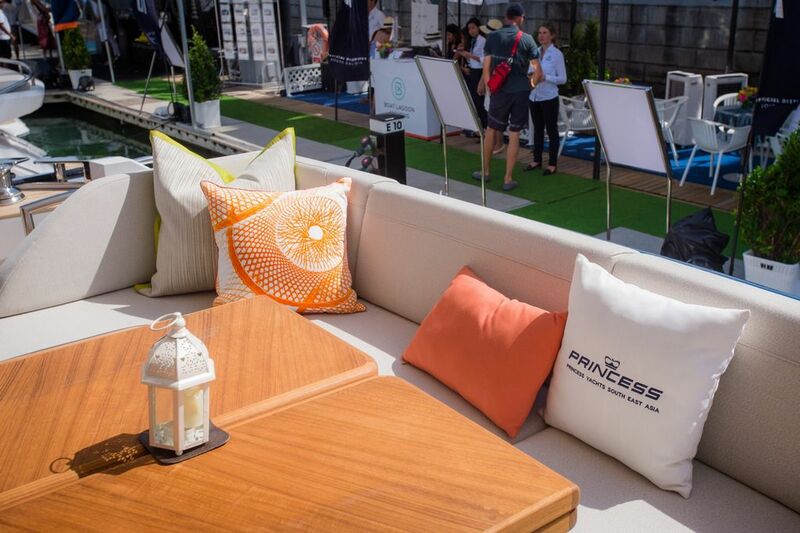 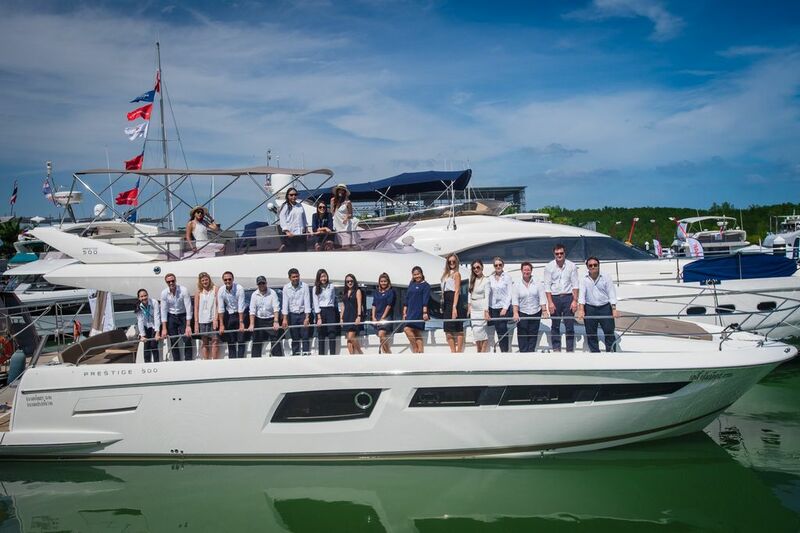 Many guests and visitors were impressed with our line-up of yachts this year from Princess & Prestige. 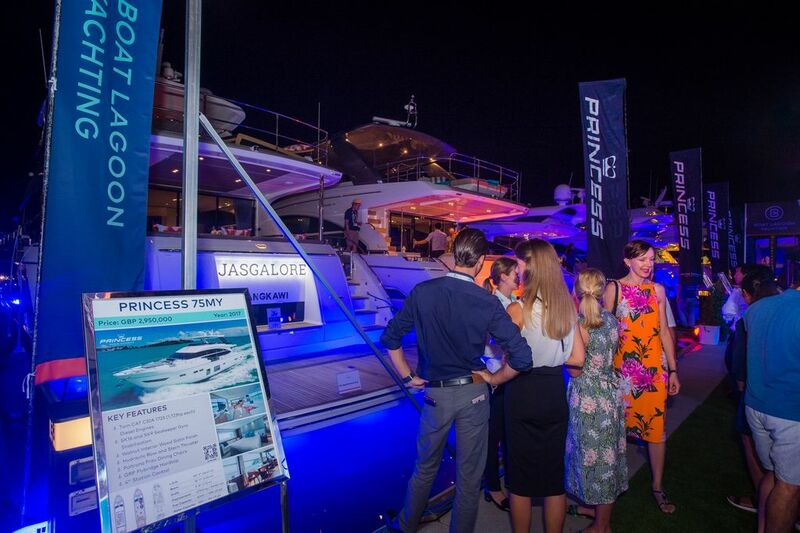 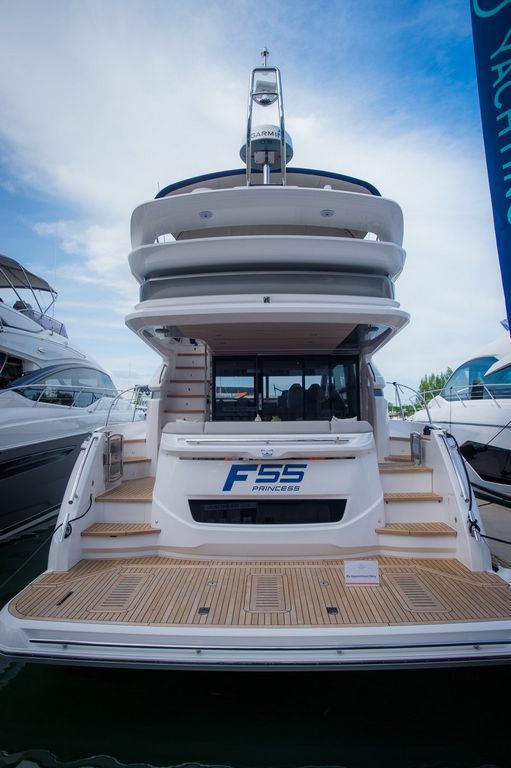 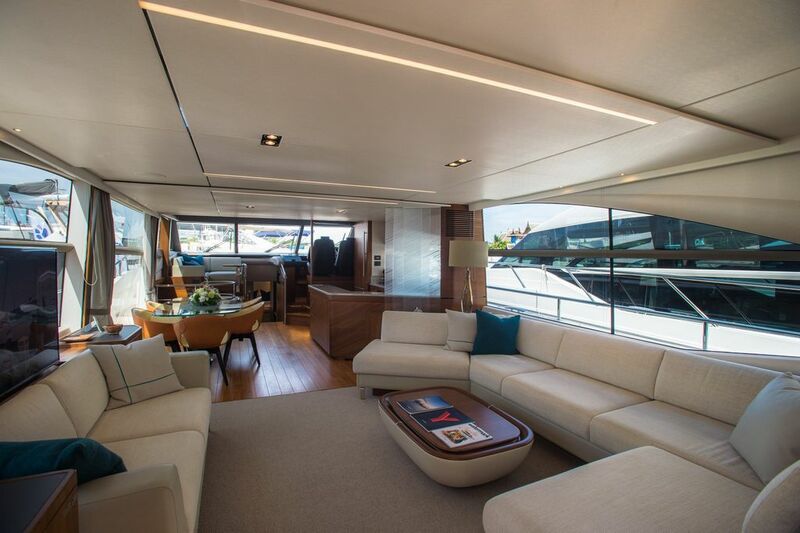 On display were the Princess F55, S65, F70, Y75 Motor Yacht, Princess 23M and Prestige 500. 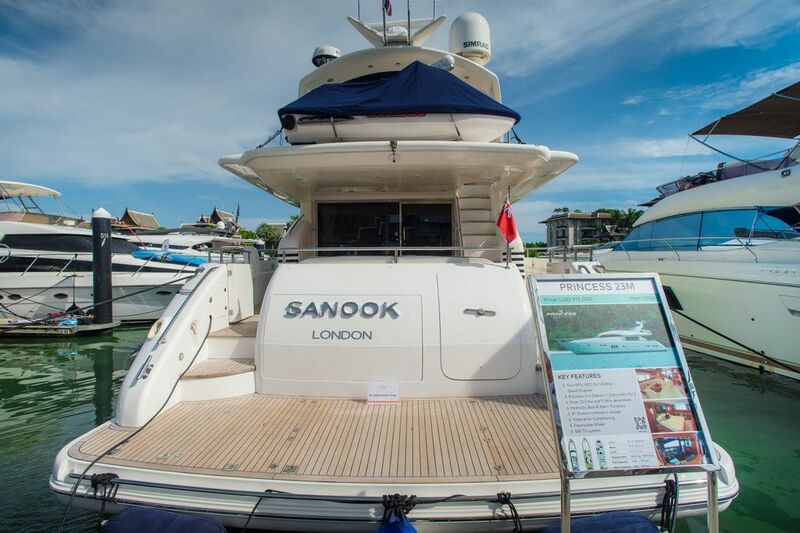 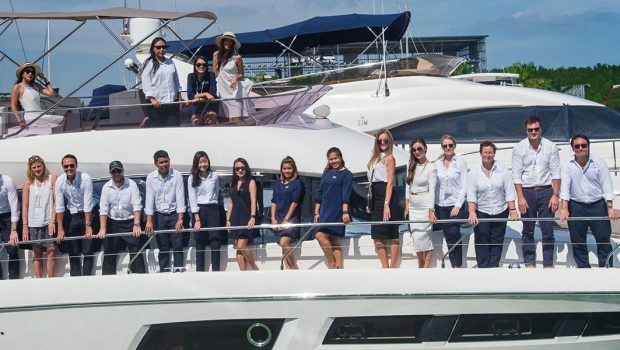 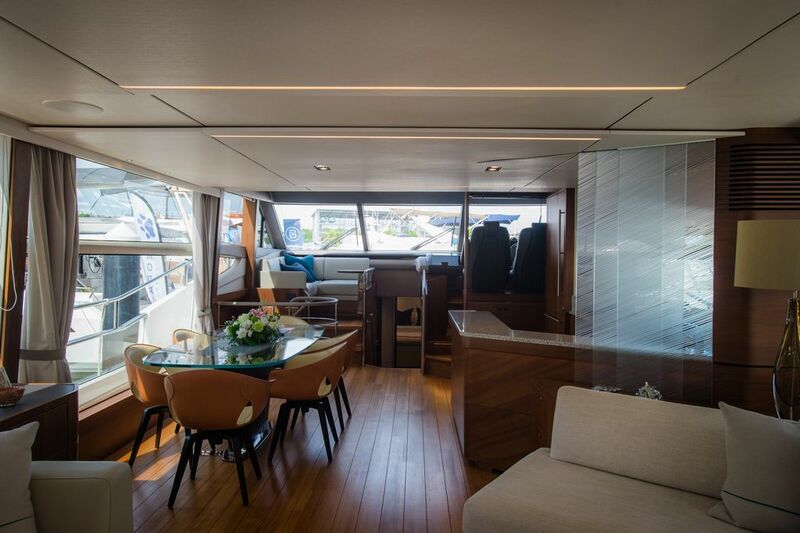 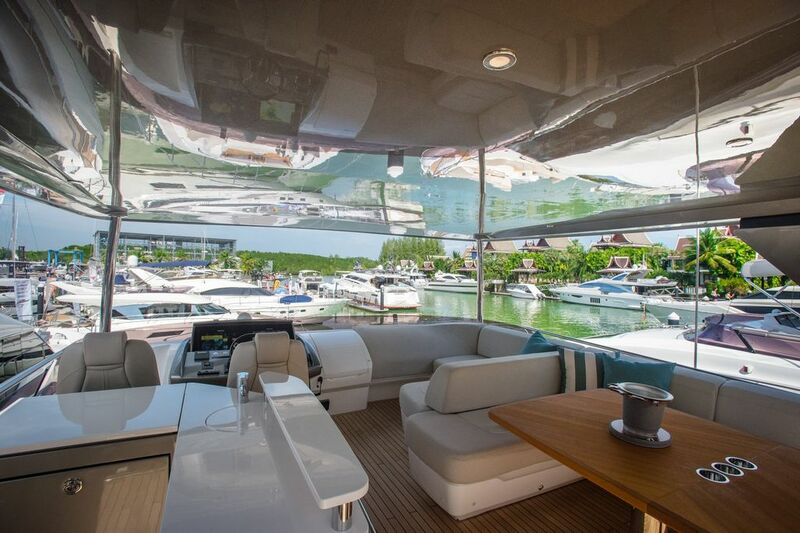 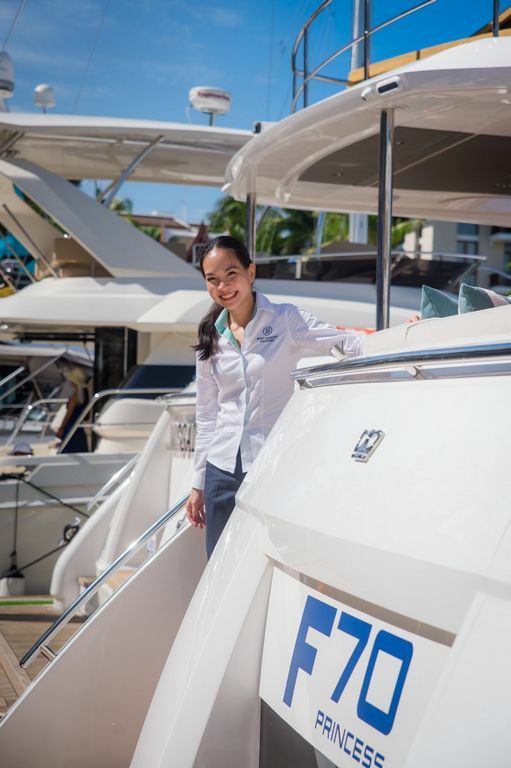 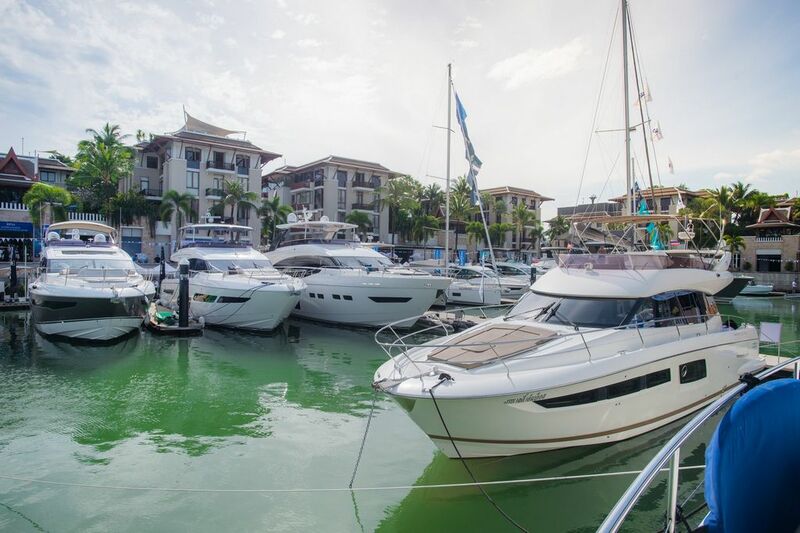 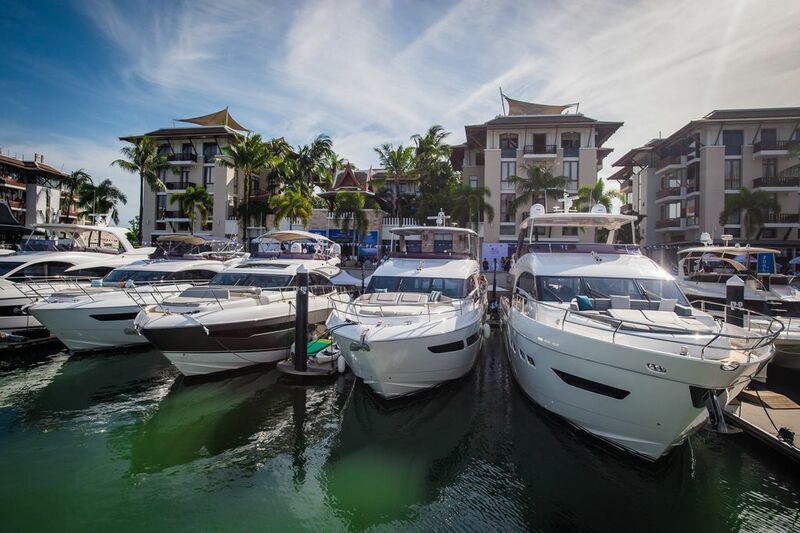 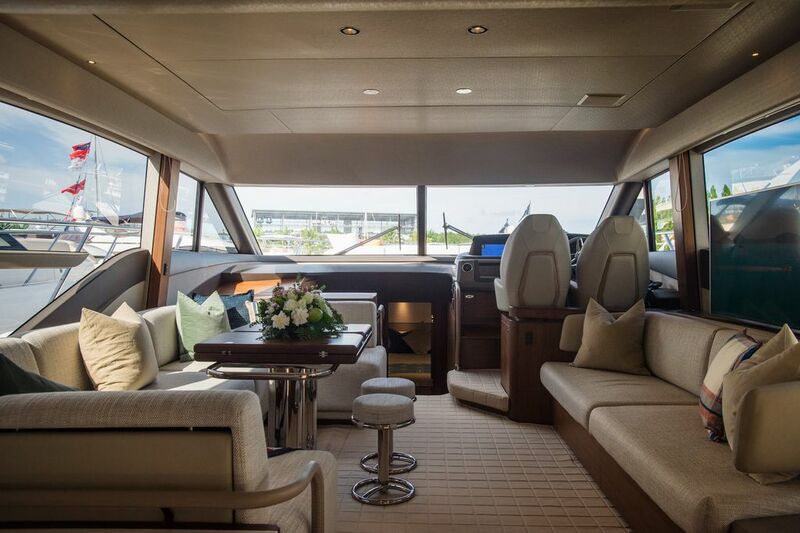 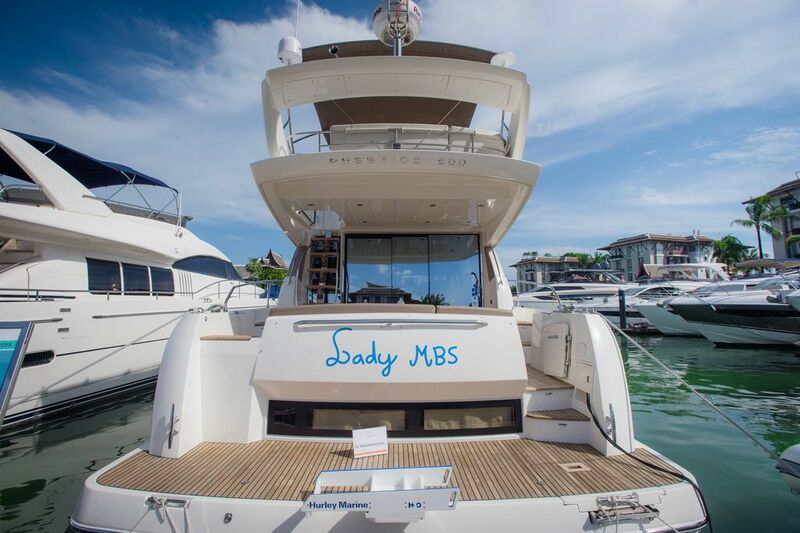 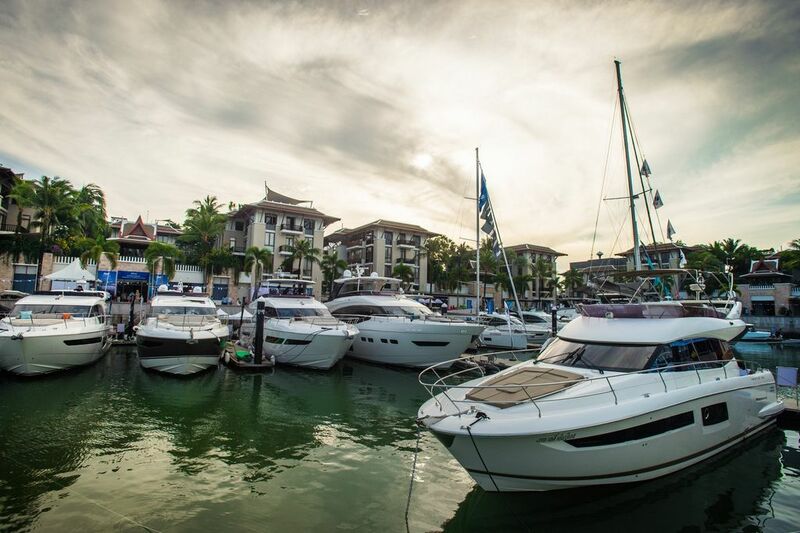 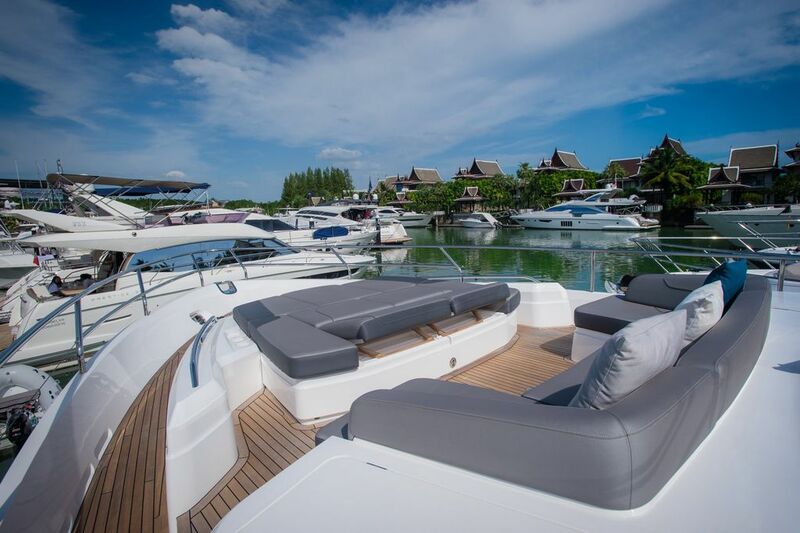 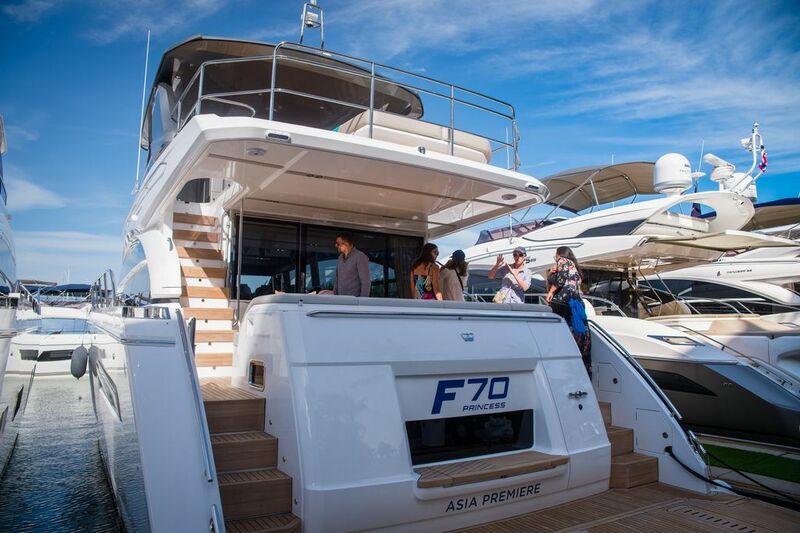 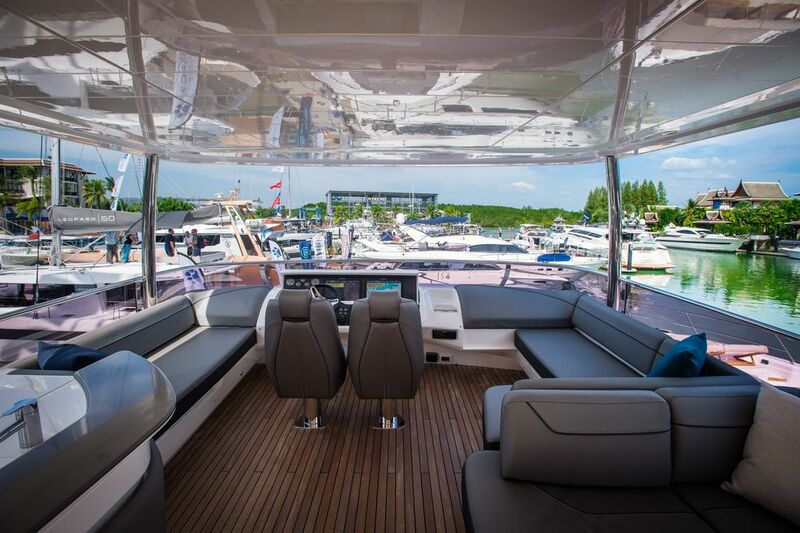 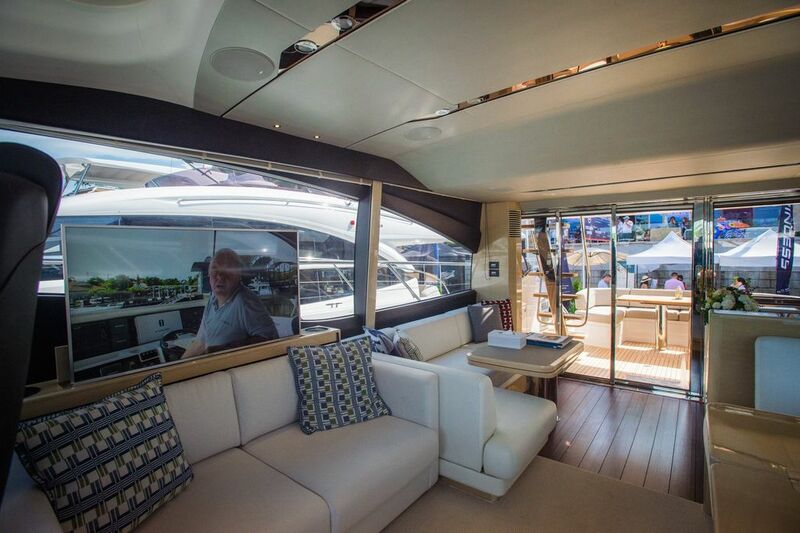 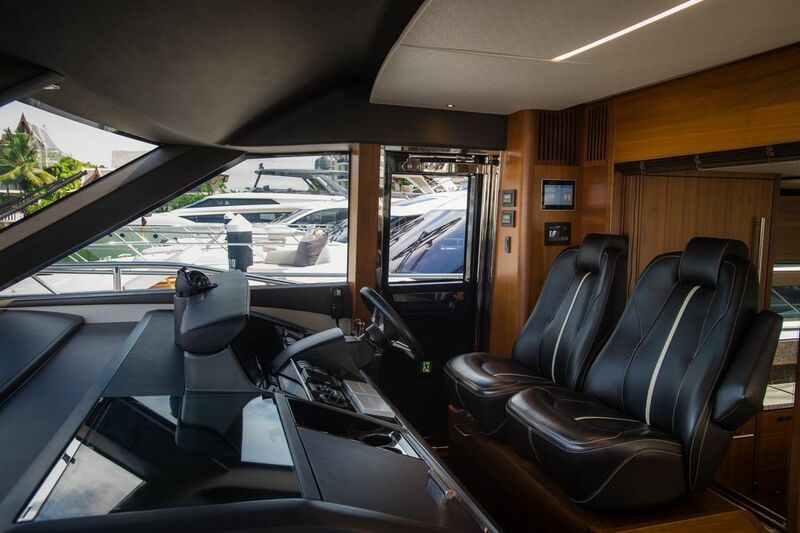 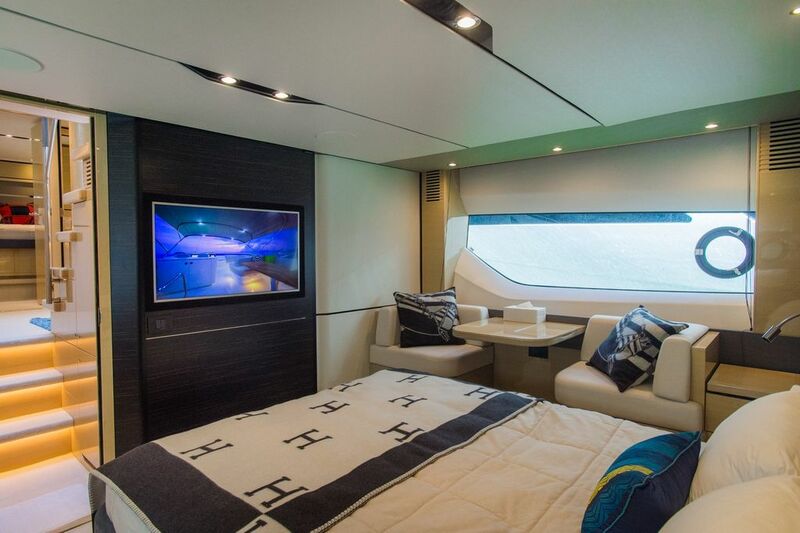 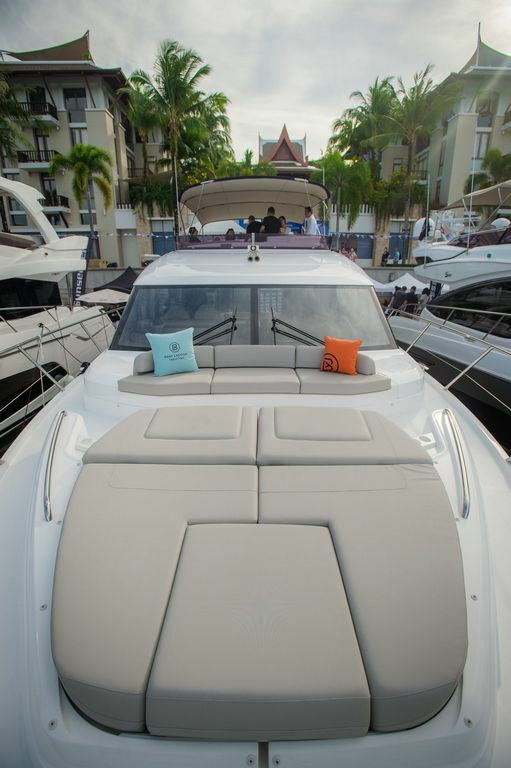 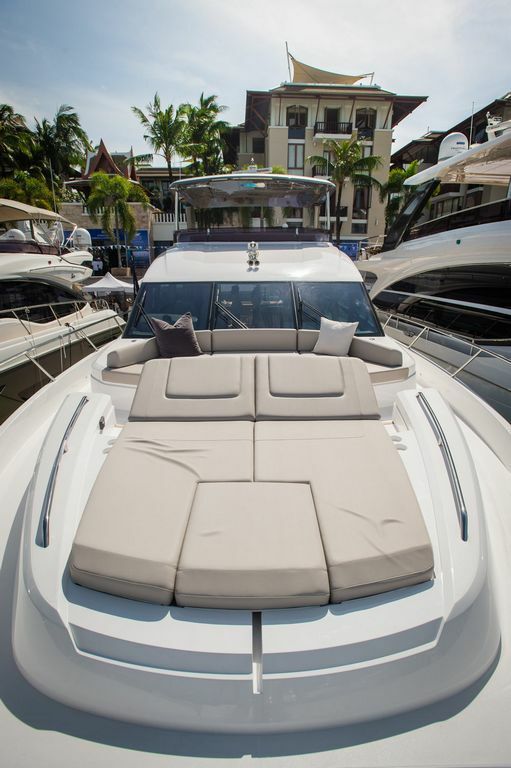 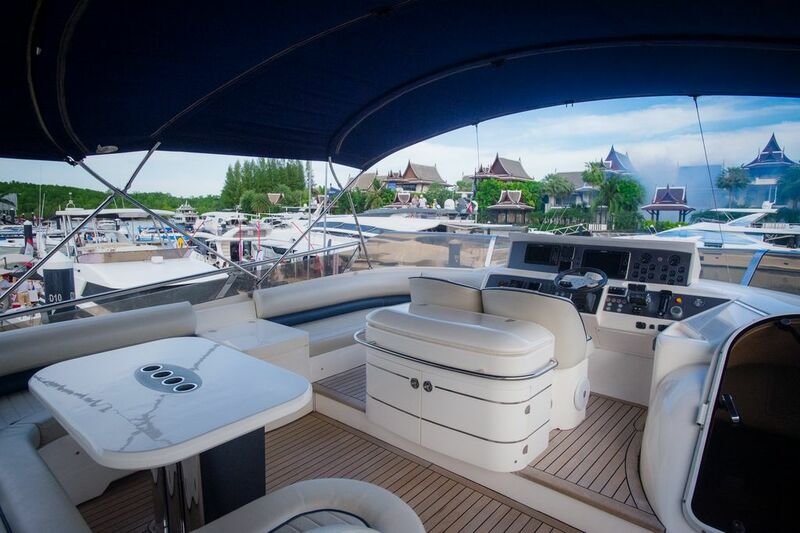 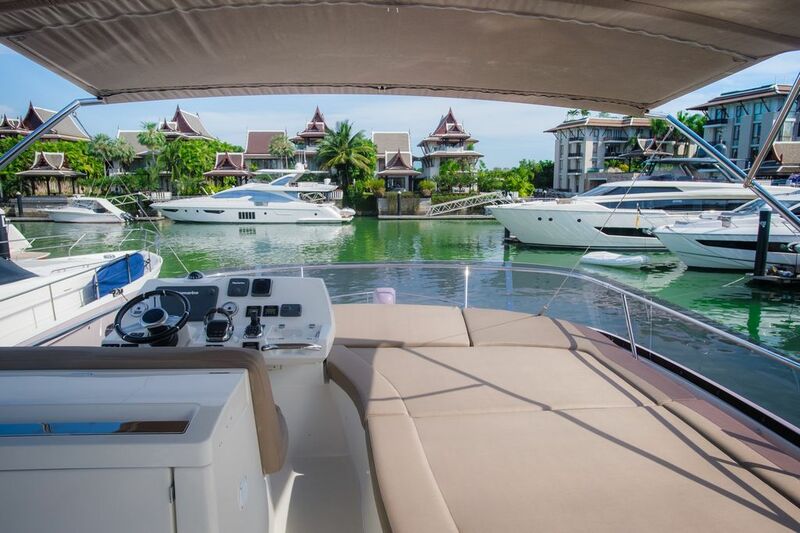 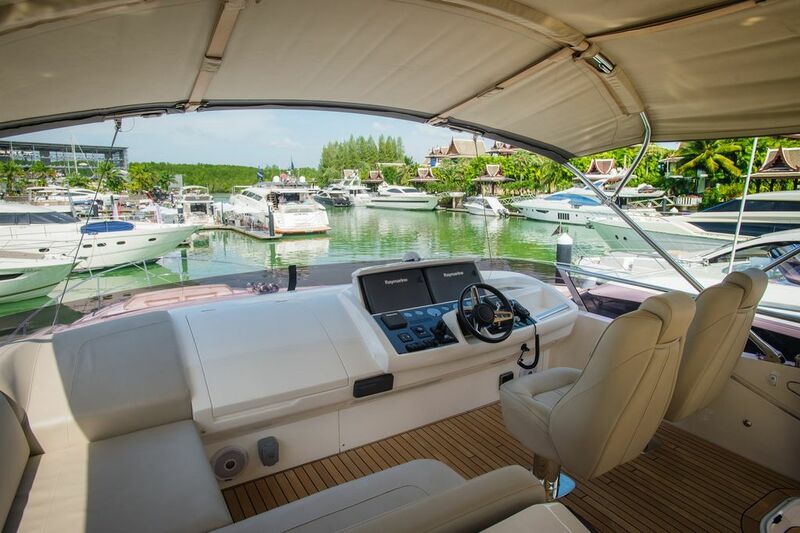 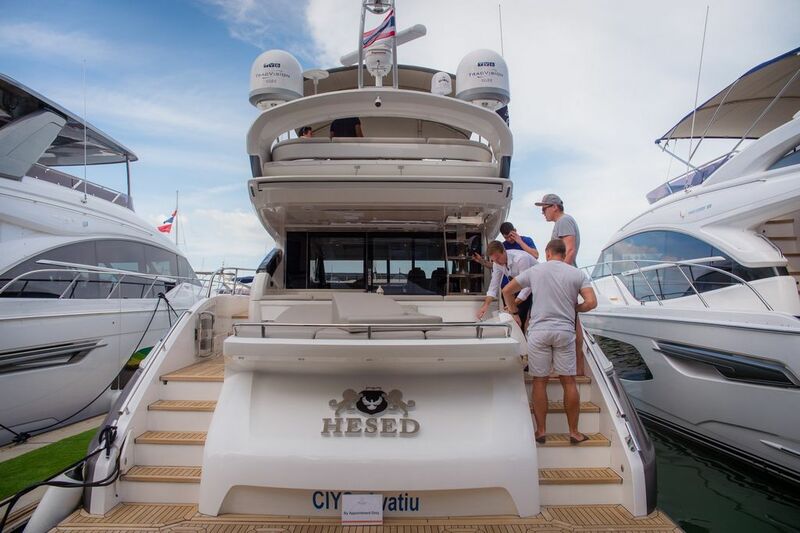 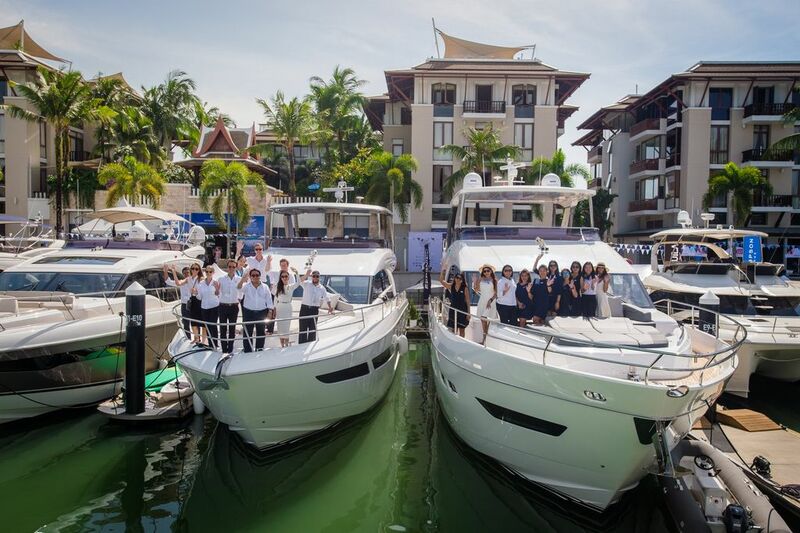 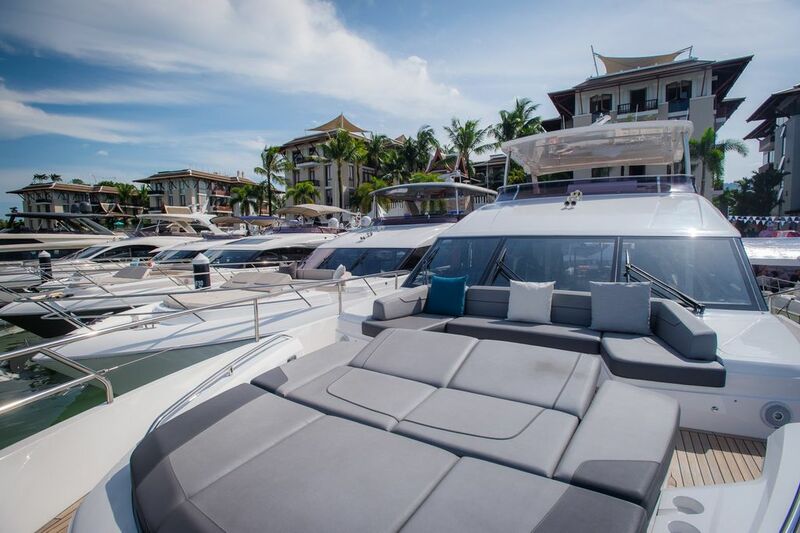 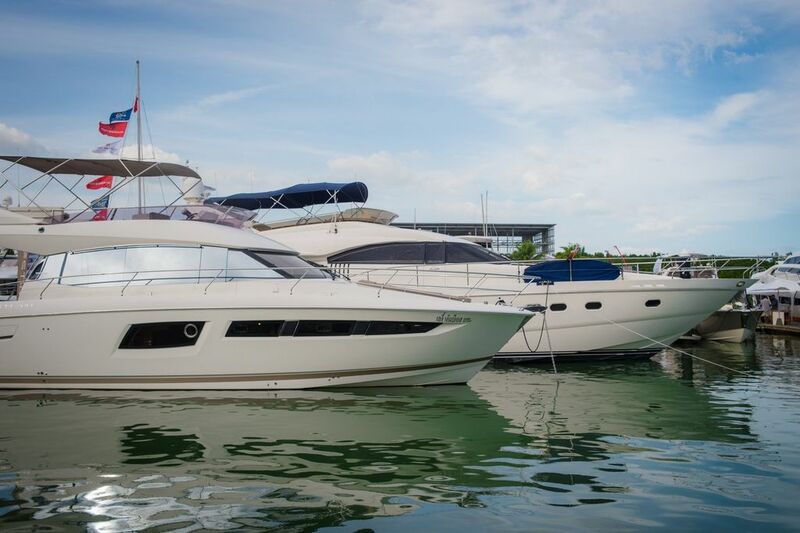 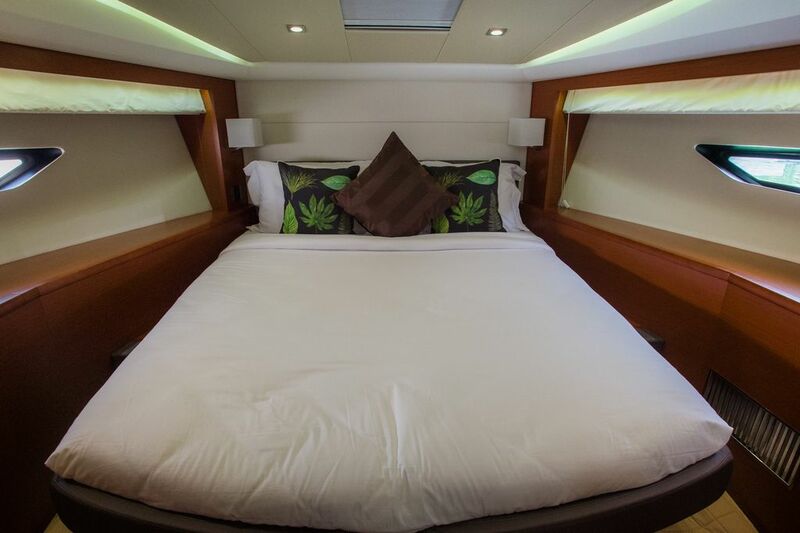 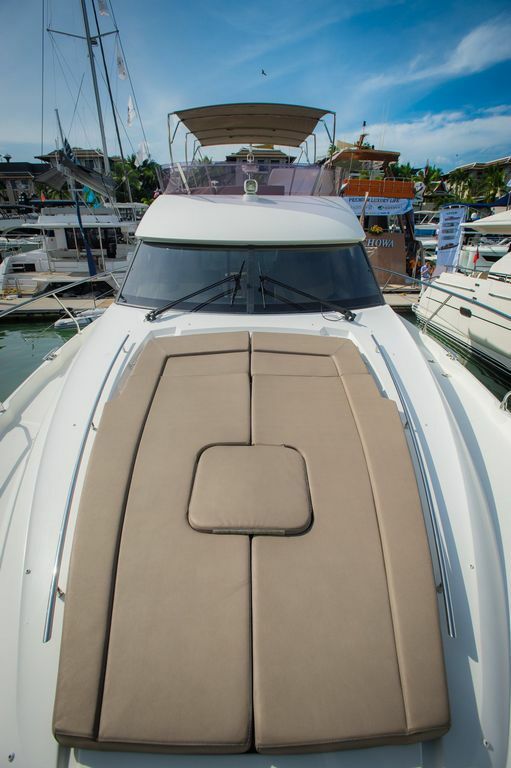 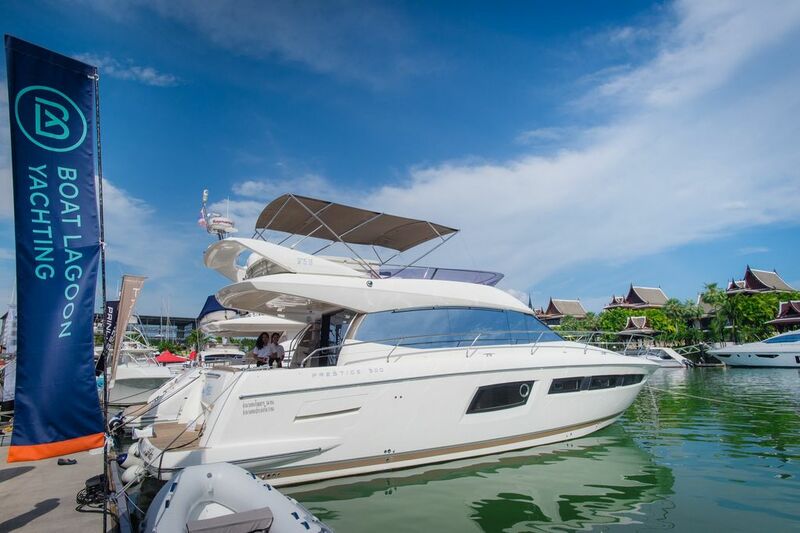 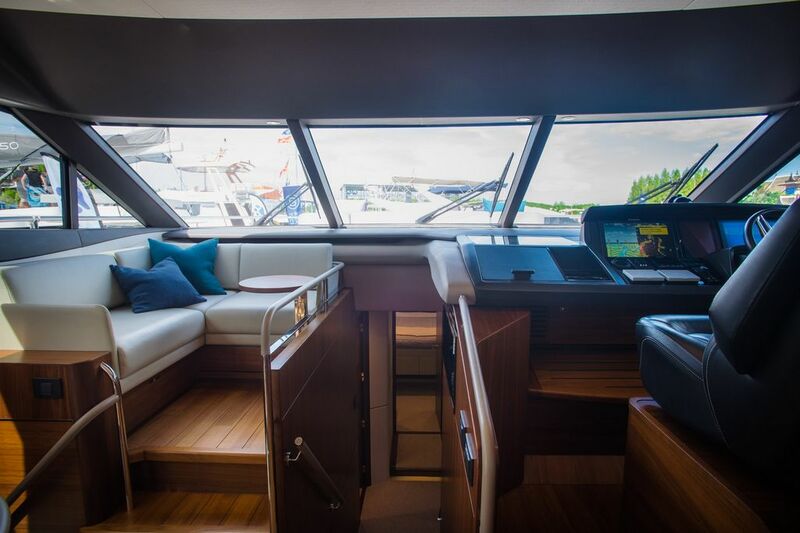 These models are highly popular in the South East Asia region for their size, functionality and practicality, especially the Asian Premiere of Princess F70 and the best-seller Princess Y75 models due to their ample social space in the saloon and flybridge that lends itself perfectly to socialising and entertaining family and friends with beautifully appointed interior and exterior spaces. 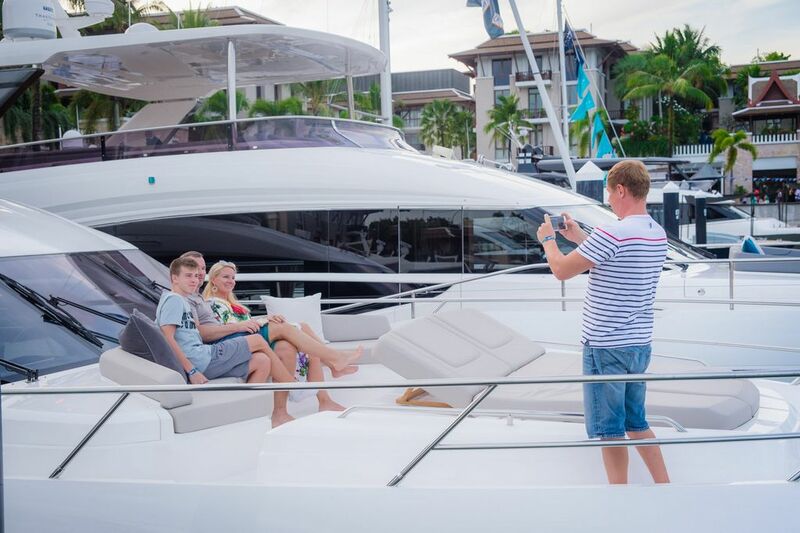 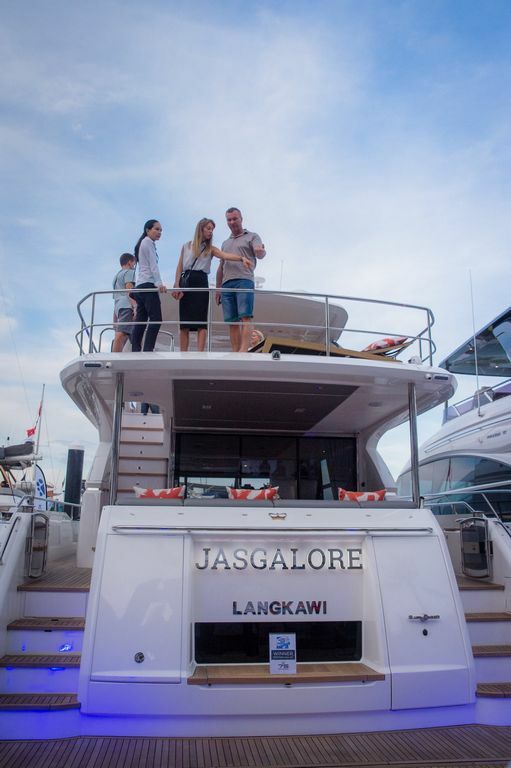 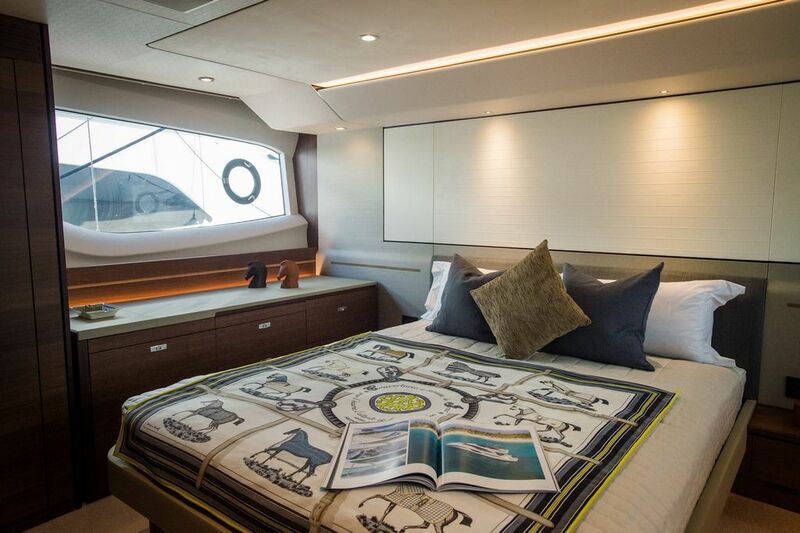 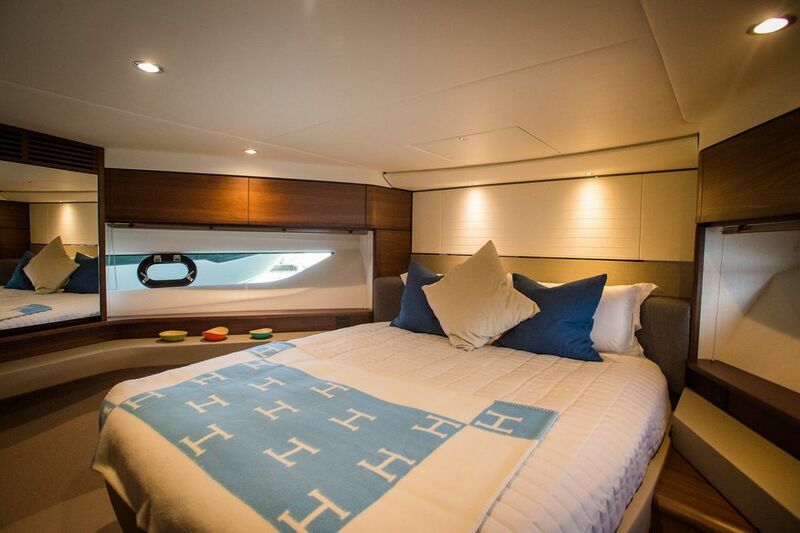 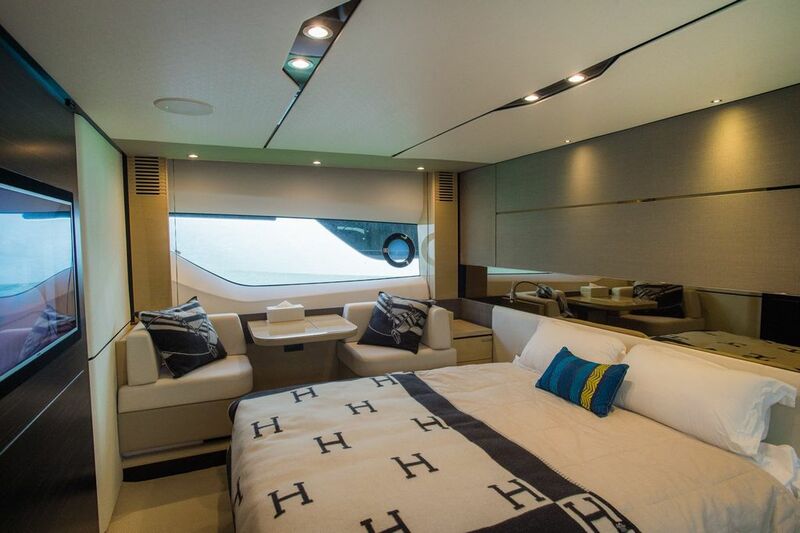 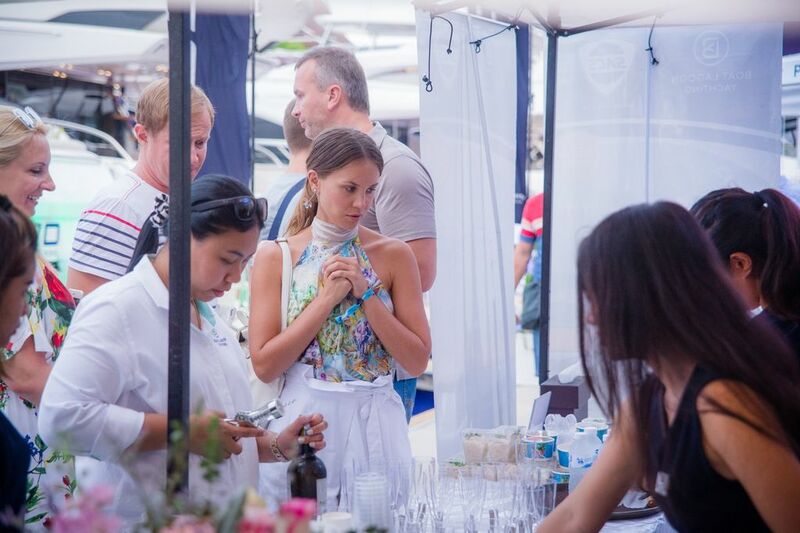 It is great to see that over the recent years, more people are interested in exploring the yachting lifestyle as it provide the perfect canvas for an exclusive lifestyle - a combination of adventure, luxury, privacy and personalization. 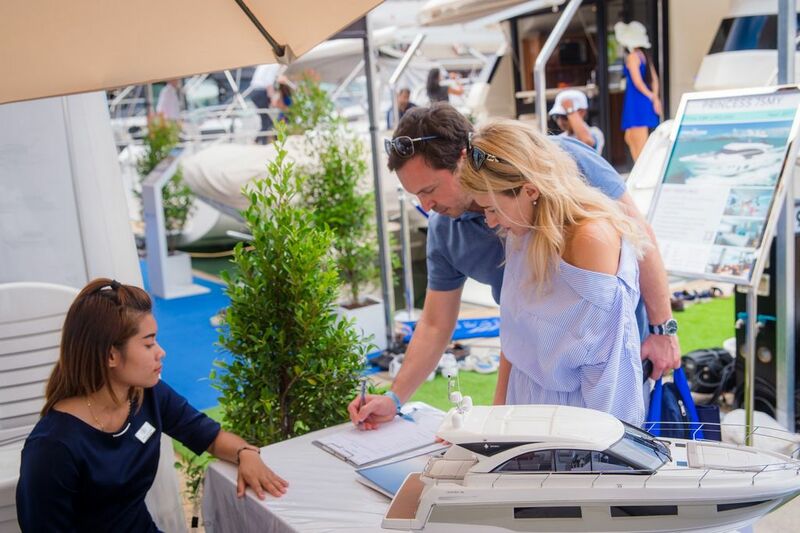 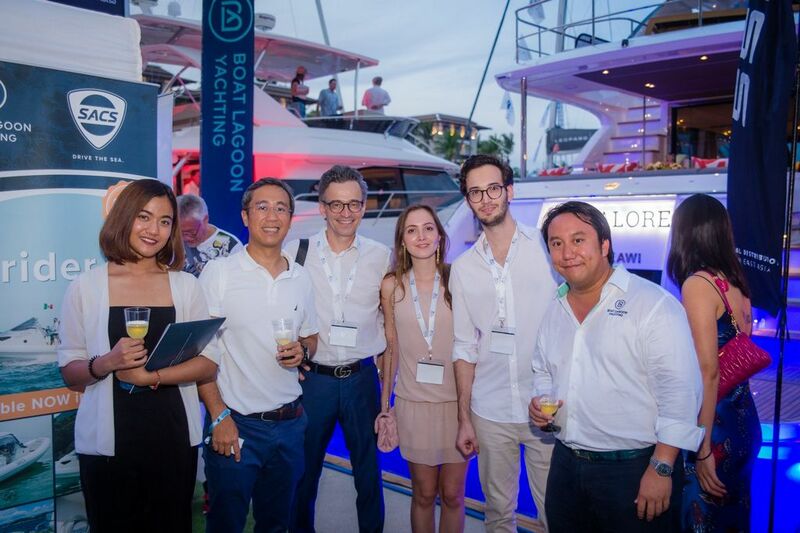 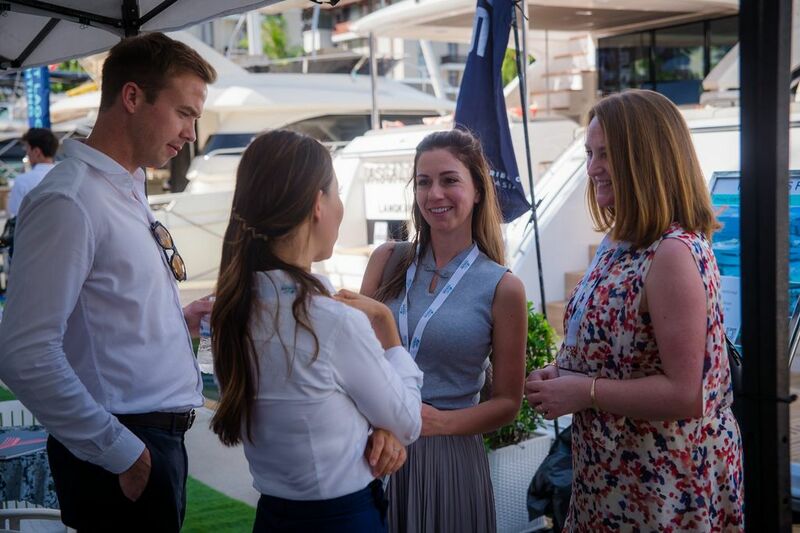 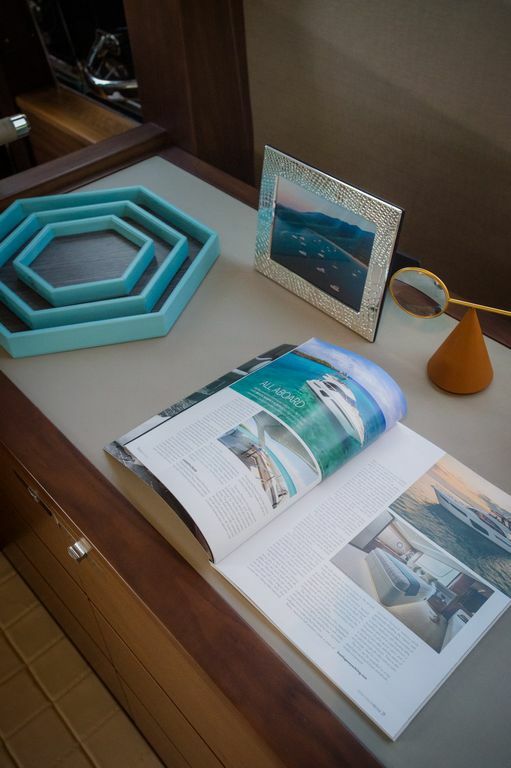 It is great to see that over the recent years, more people are interested in exploring the yachting lifestyle as it provide the perfect canvas for an exclusive lifestyle – a combination of adventure, luxury, privacy and personalization.